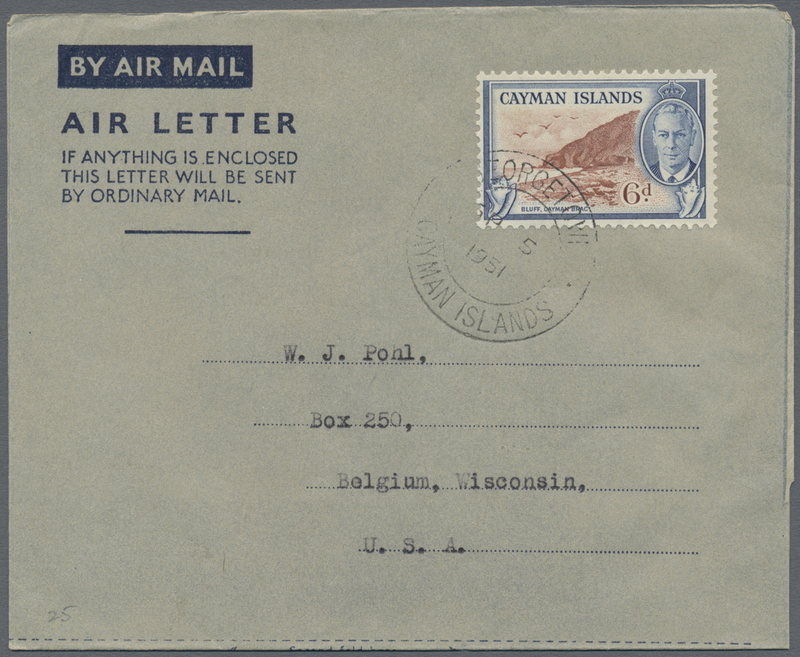 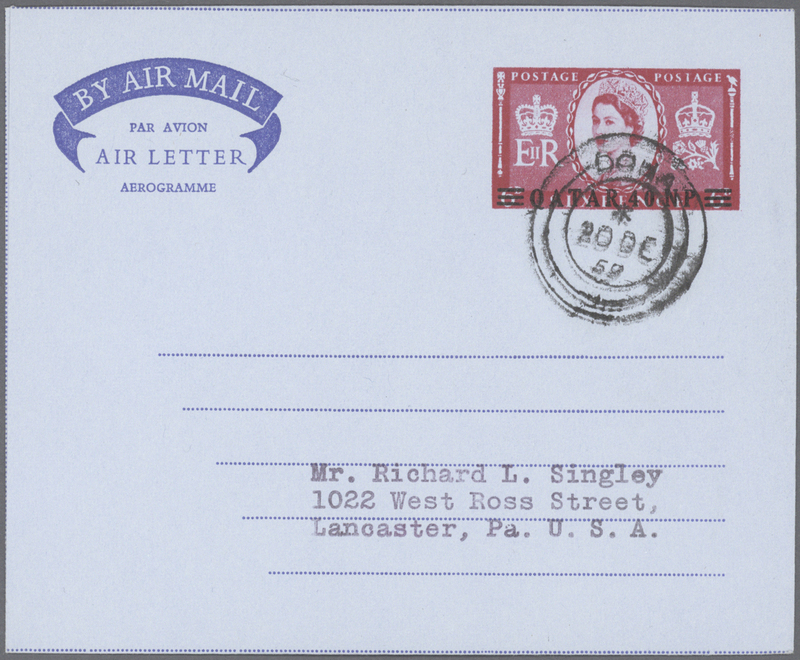 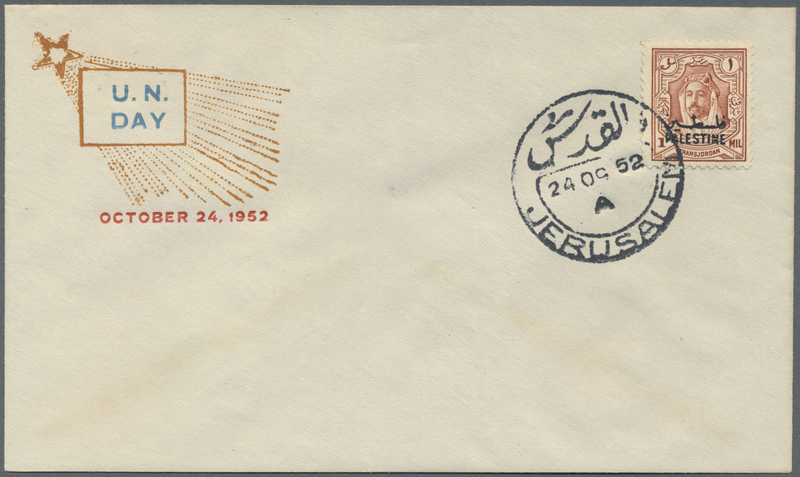 30538 FDC Brief (cover) 1954/1965 (ca. 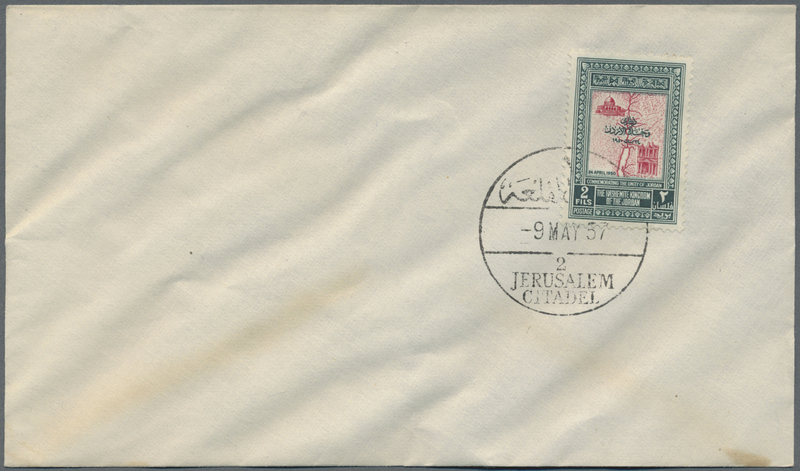 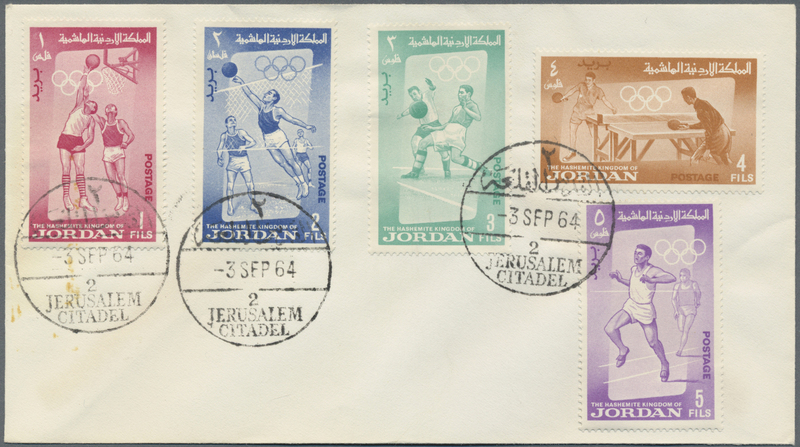 ), accumulation of at least 600 covers, more than 100 of them with (philatelic) cancellations "Jerusalem Citadel" and a collection/stock of F.D.C., sorted by years (1962/1965), some in higher quantities, f.e. 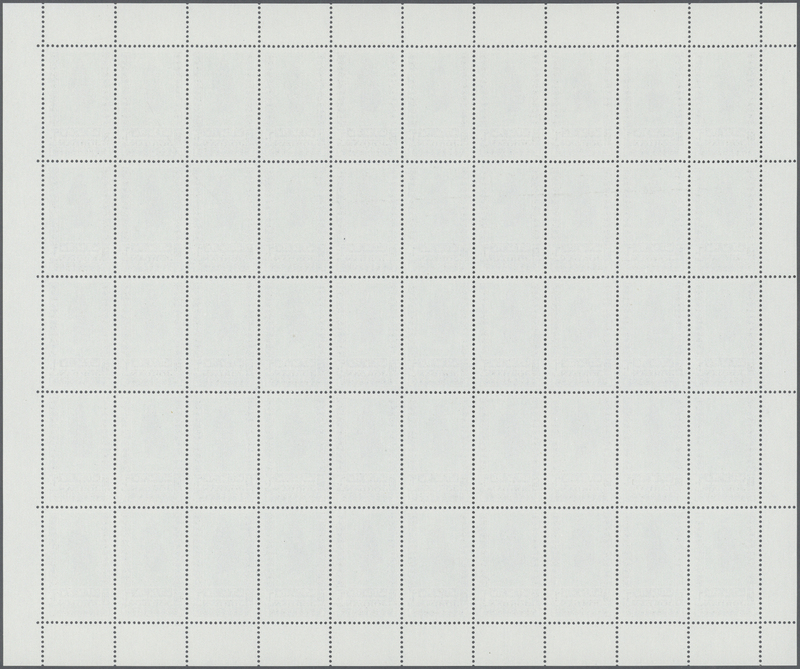 Mi.no. 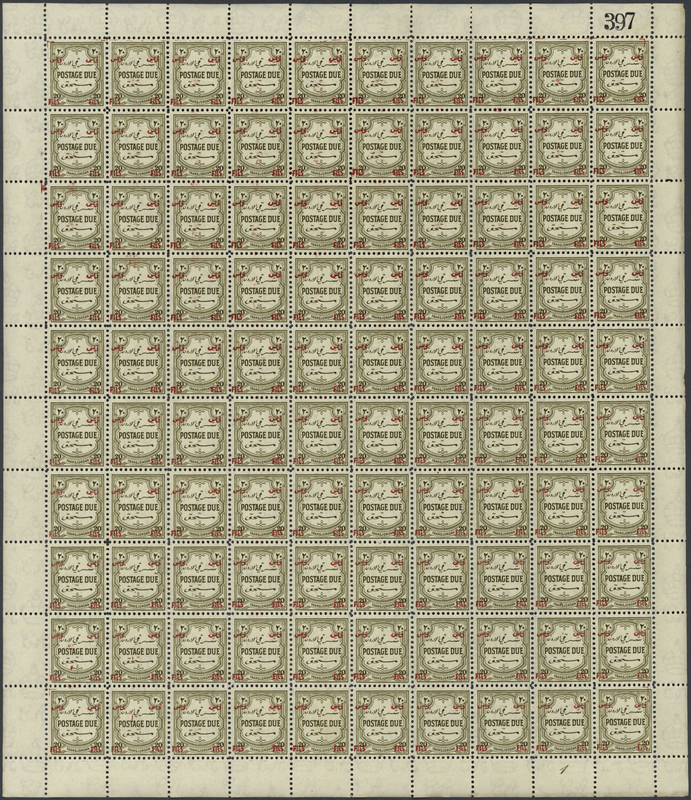 420/423. 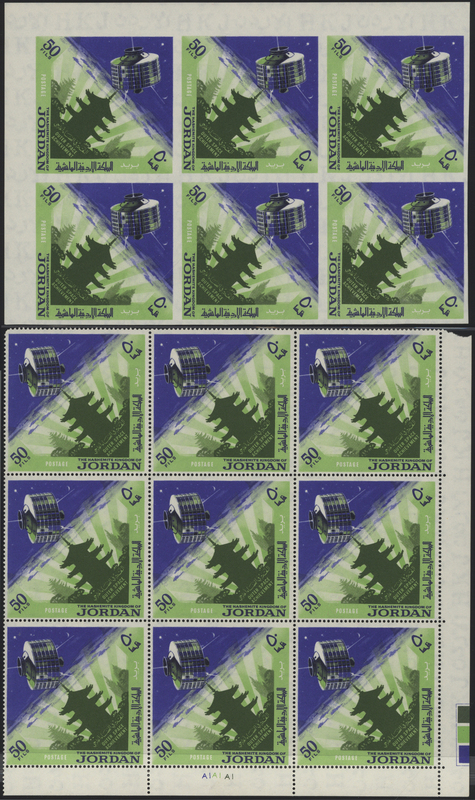 Some covers defective. 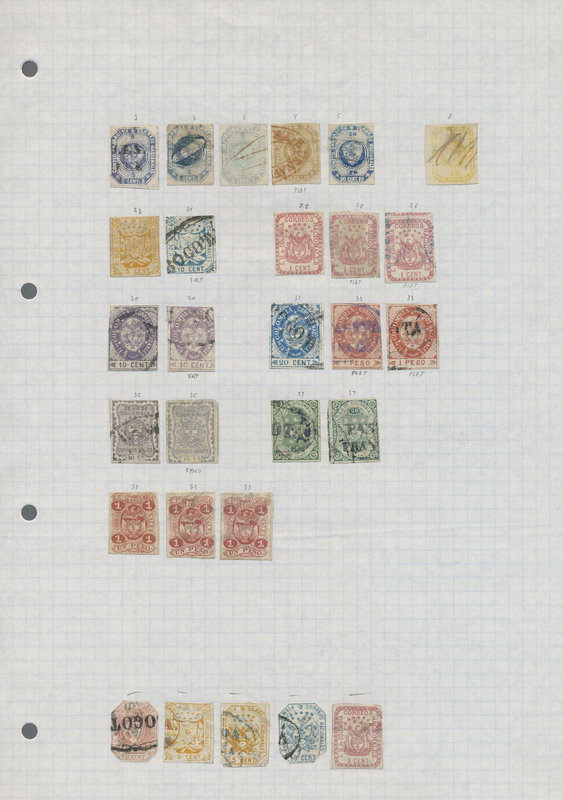 Scarce offer! 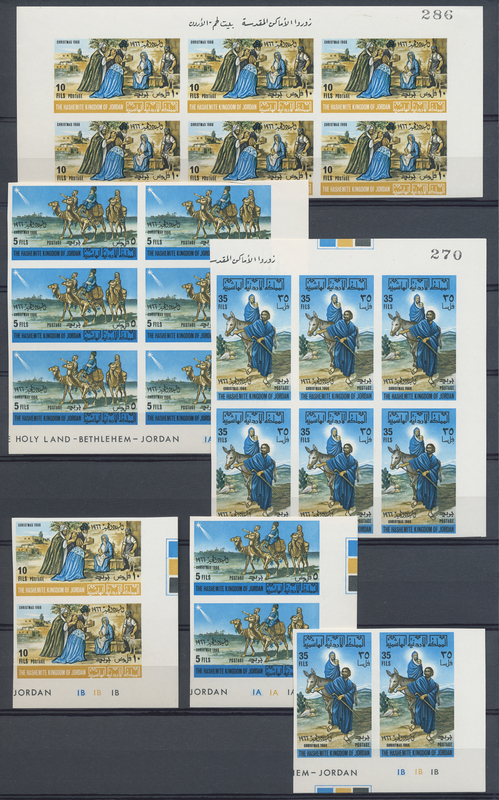 30541 postfrisch (never hinged) ** ungebraucht (hinged) * 1960-70, Album containing large stock of perf and imperf blocks with thematic interest, 1964 Pope Paulus VI Holyland visit, Dead Sea, Christmas 1966 Holyland and Bethleem complete imperf sheets and blocks, Animals, King Hussein Visits Paris & UN, an excellent stock with high retail value, please calculate! 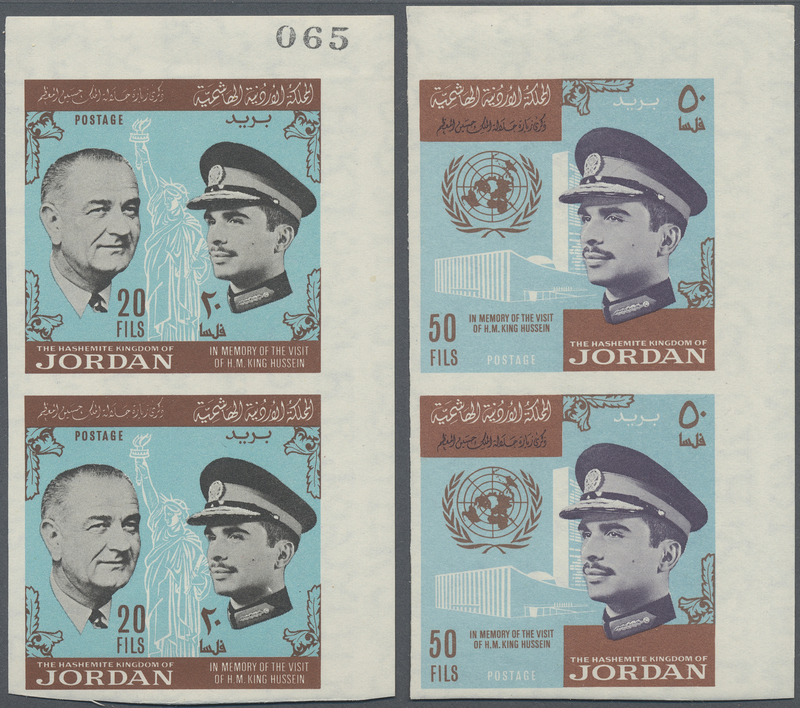 30542 postfrisch (never hinged) ** Brief (cover) 1960-70, Album containing large stock of perf and imperf sets and blocks with thematic interest, several Space sets in perf and imperf blocks of four, inverted overprints on blocks of four, King Hussein Visits Paris & UN, an excellent opportunity with high retail value, please calculate! 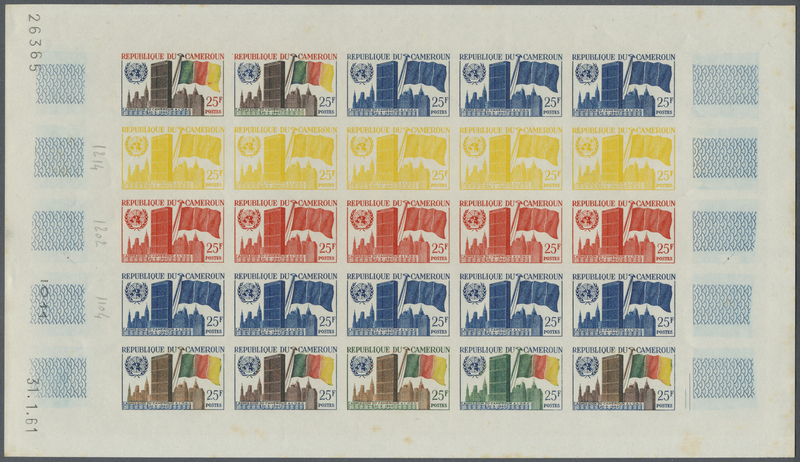 30545 postfrisch (never hinged) ** 1964/1996, u/m collection in a stockbook with some interesting issues 1960s/1970s and special emphasis 1980s/1990s. 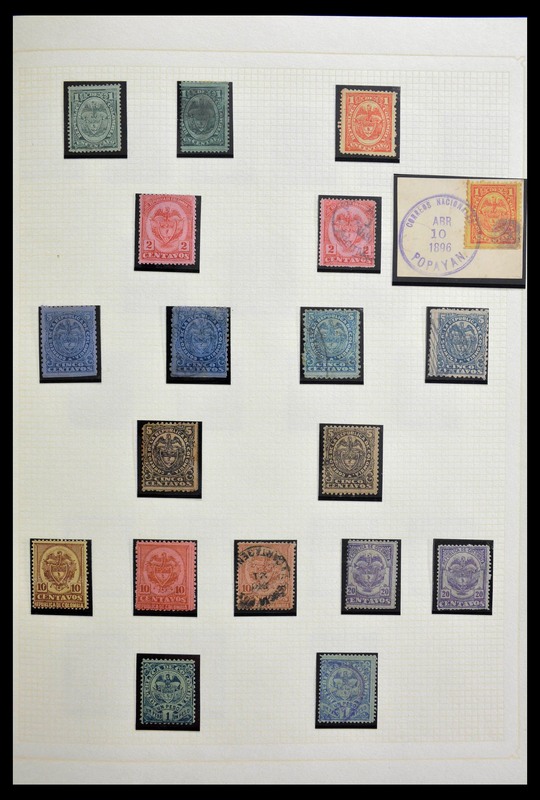 Quite rare offer! 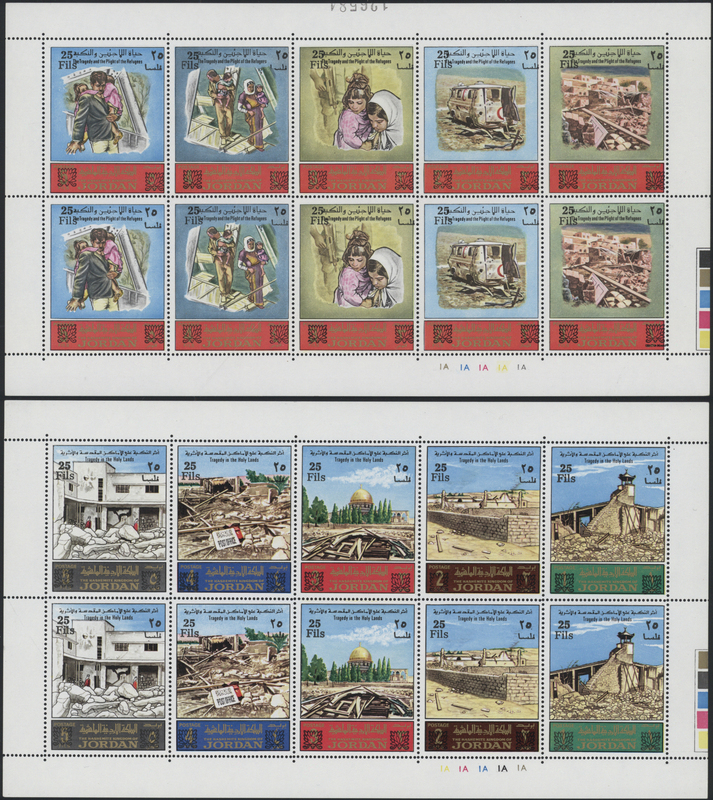 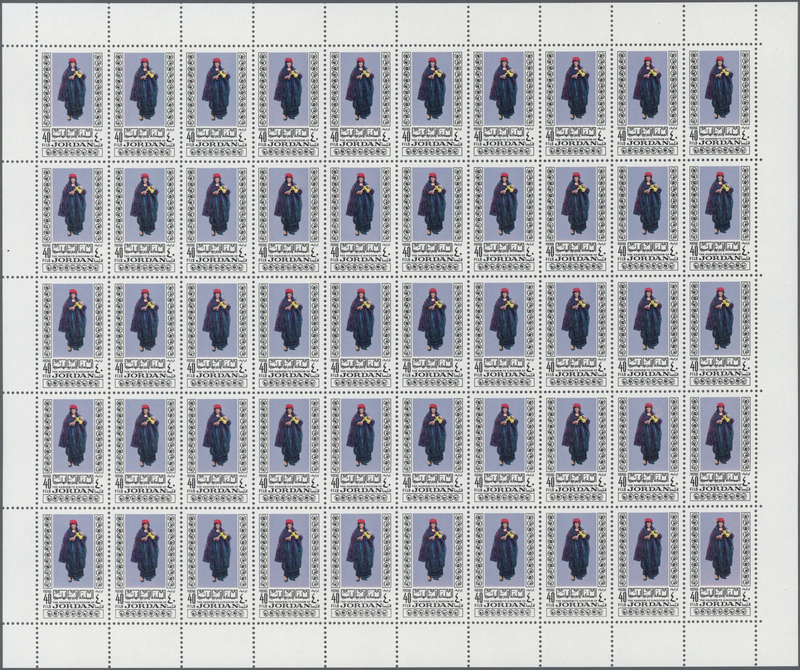 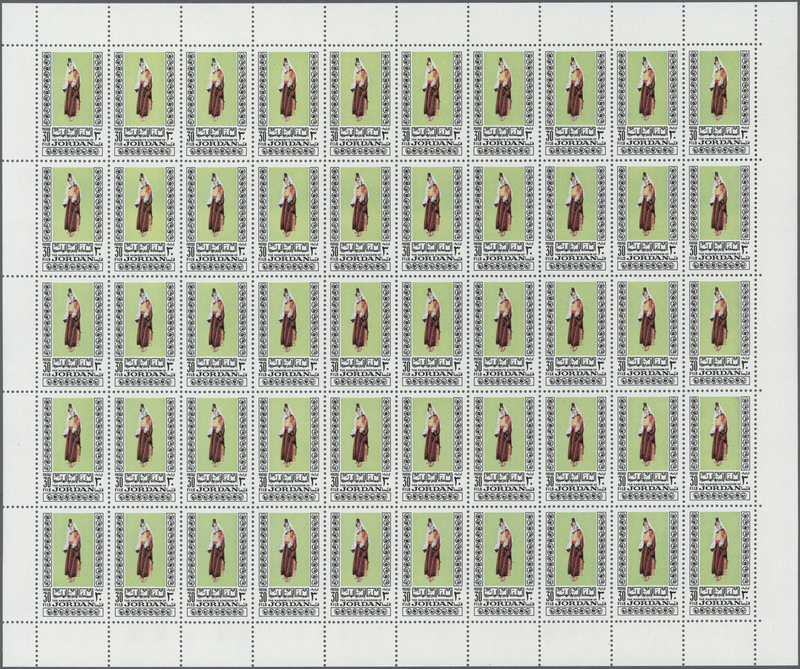 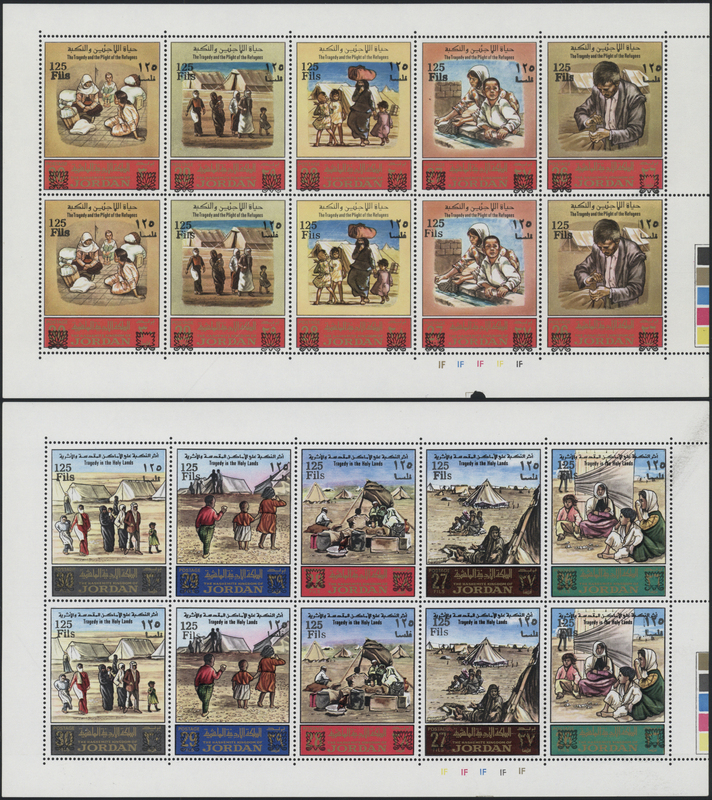 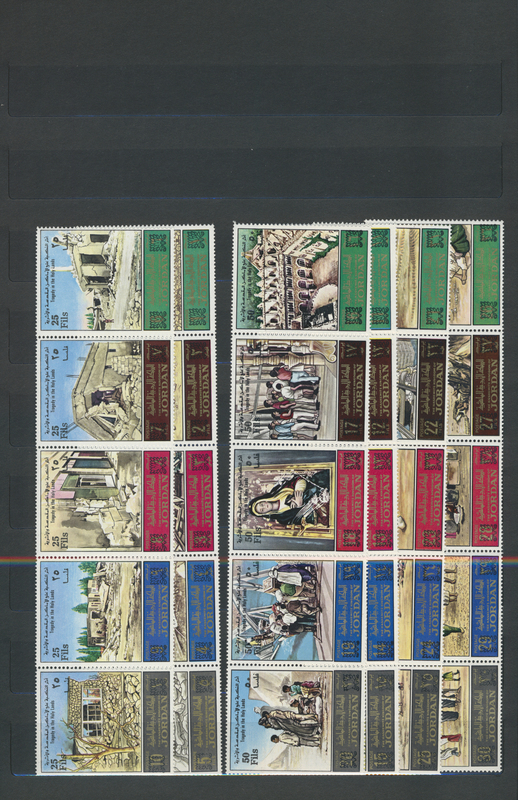 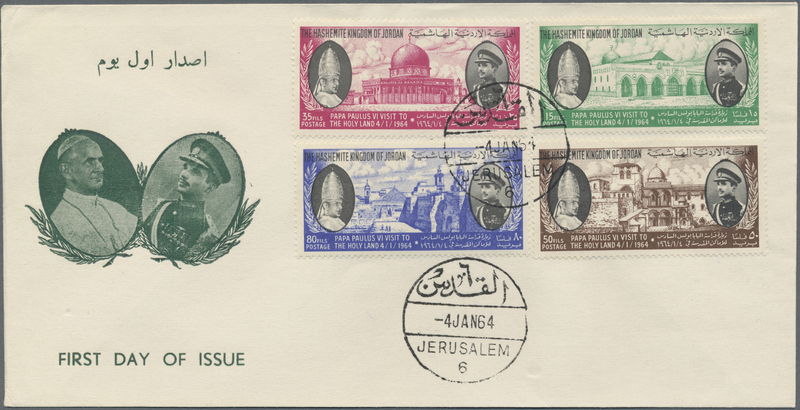 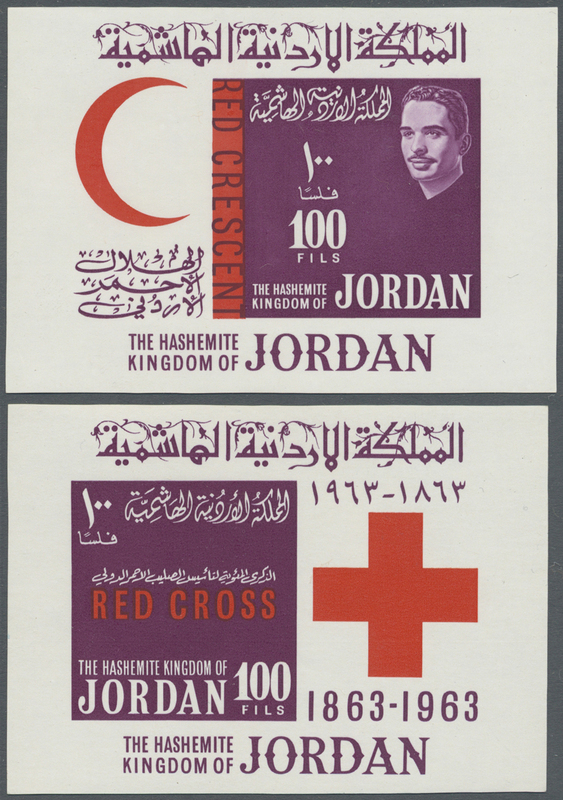 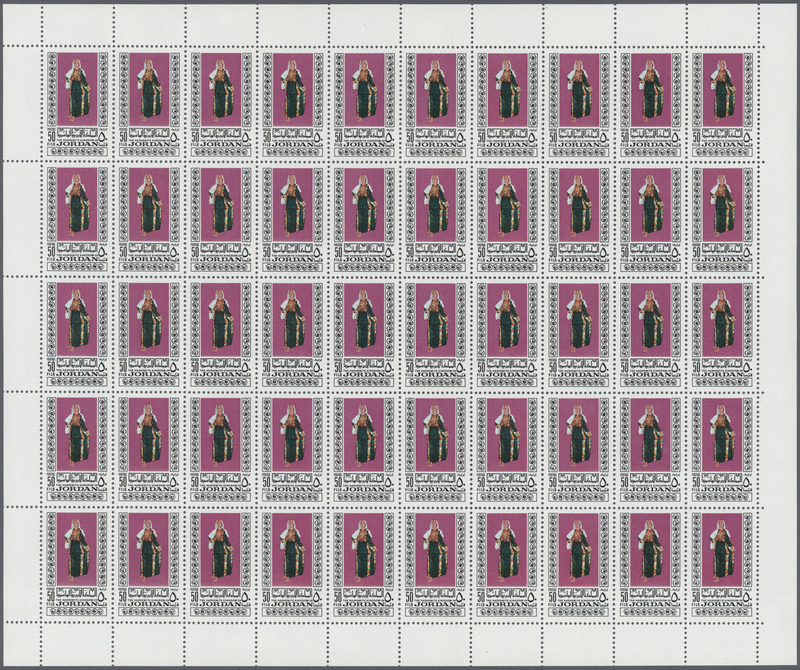 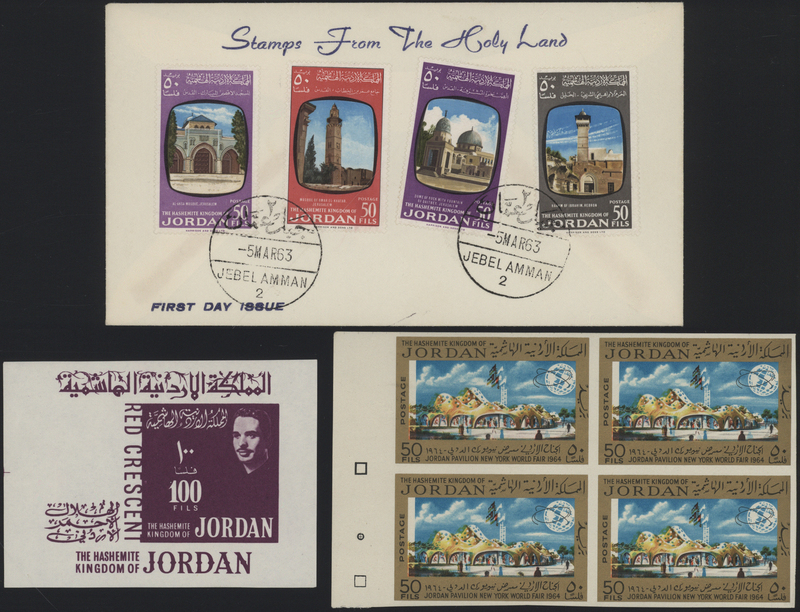 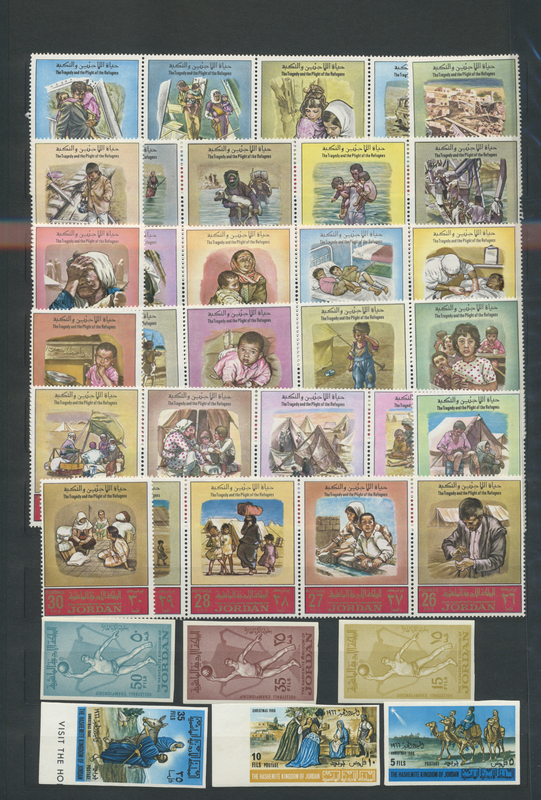 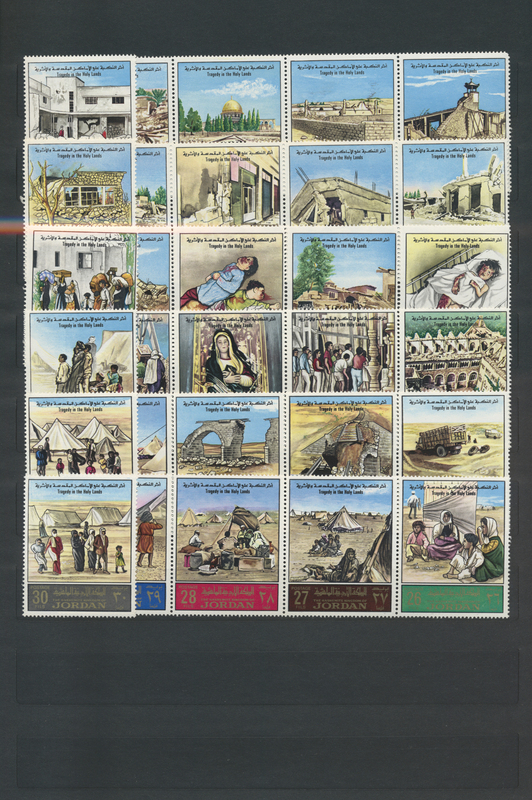 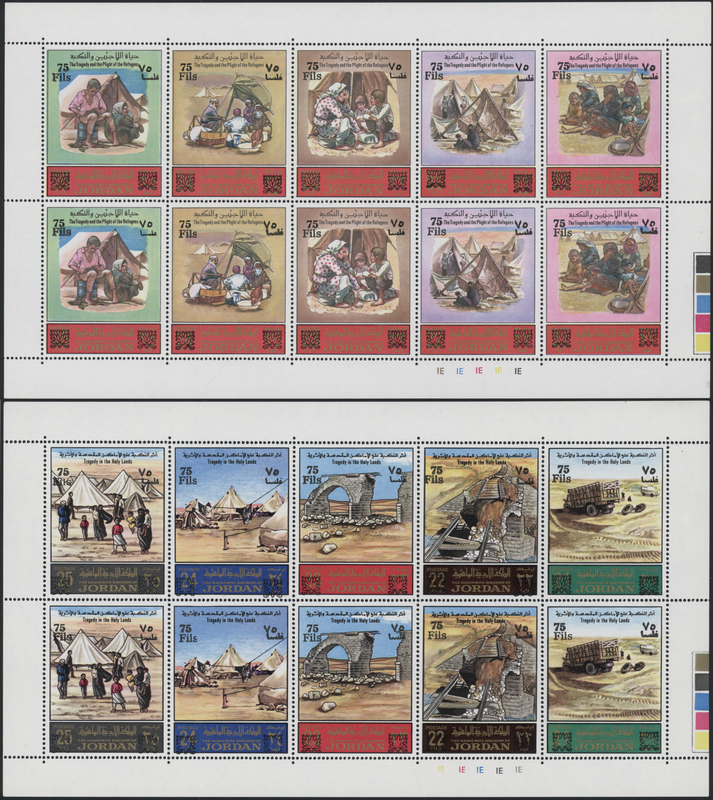 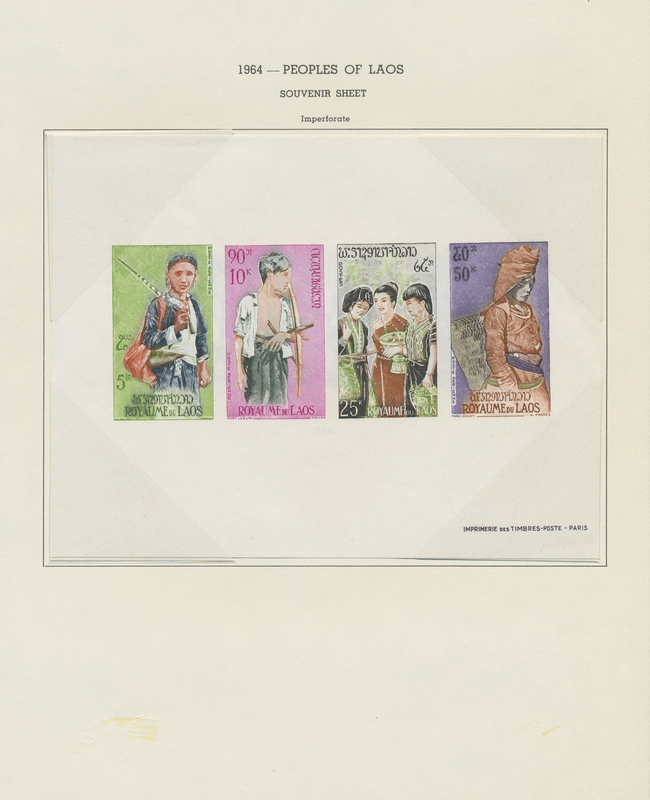 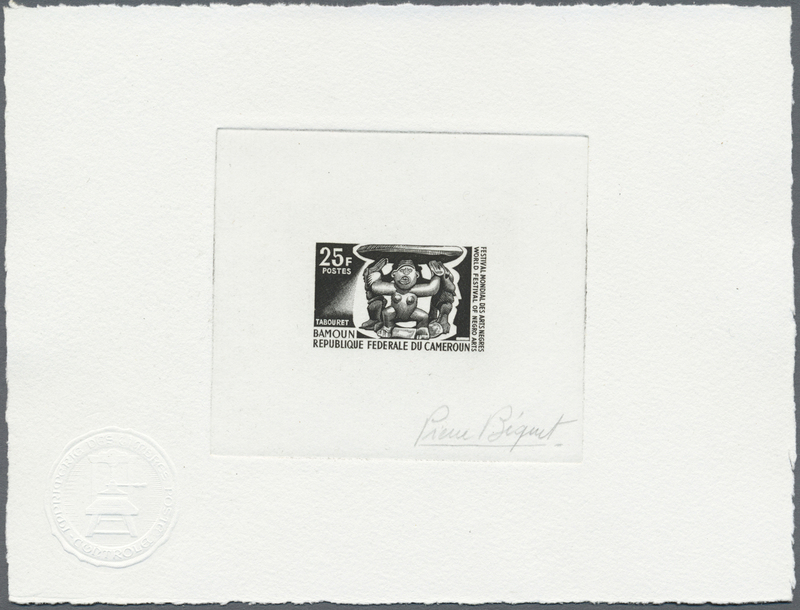 30547 postfrisch (never hinged) ** 998/1057 1976, "The Tragedy and the Plight of the Pilgrims"/"Tragedy in the Holy Land" revaluation overprints, complete set of twelve mini sheets of ten stamps each (two se-tenant strips of five) with plate number and traffic lights, unmounted mint. 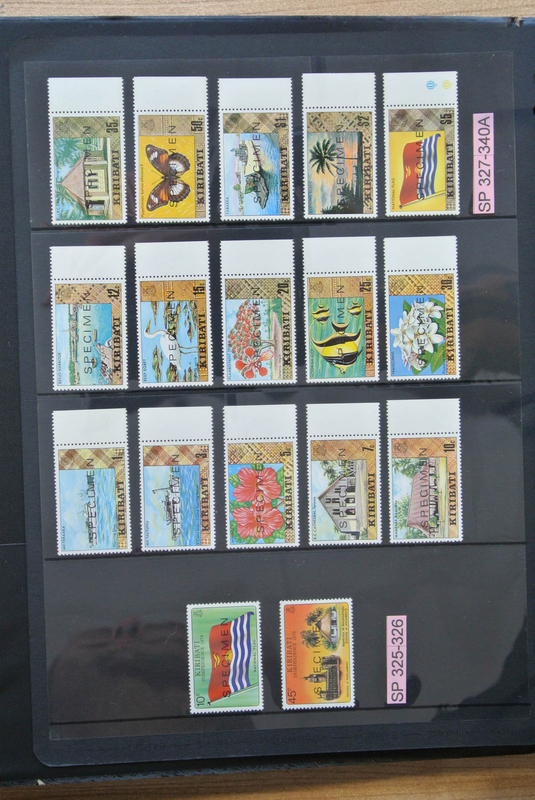 Rarely offered! 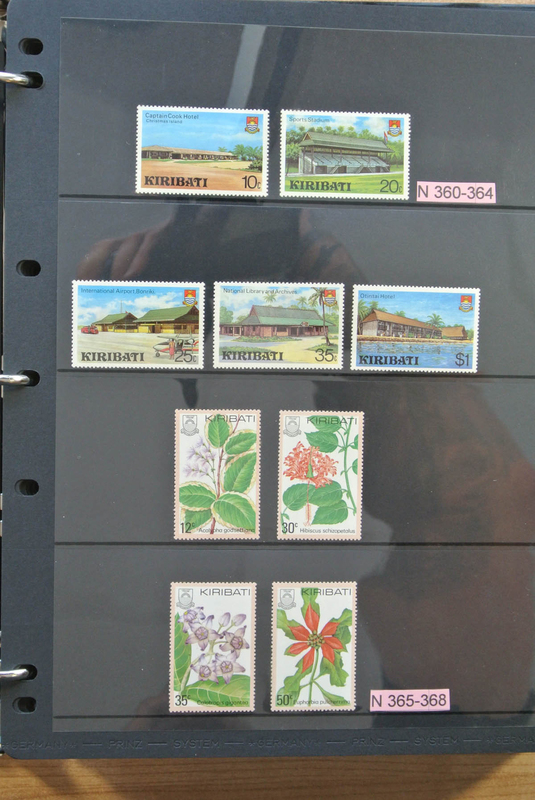 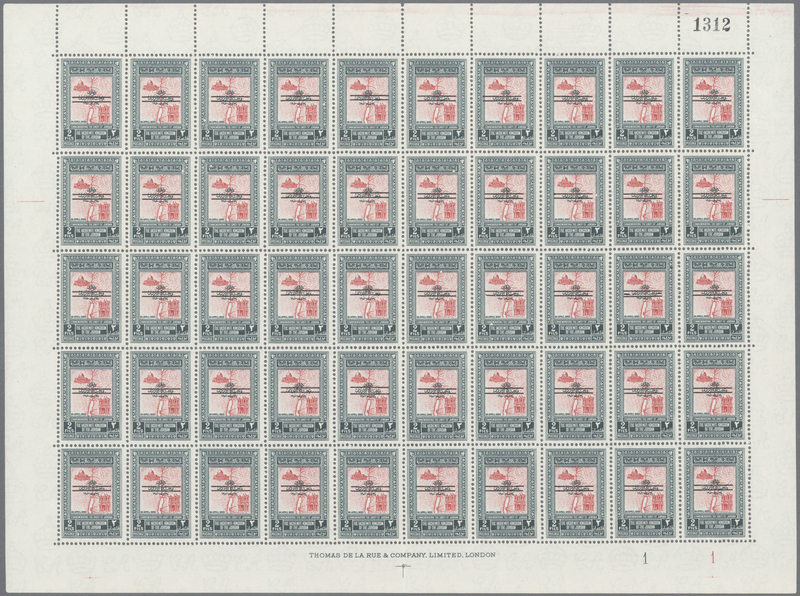 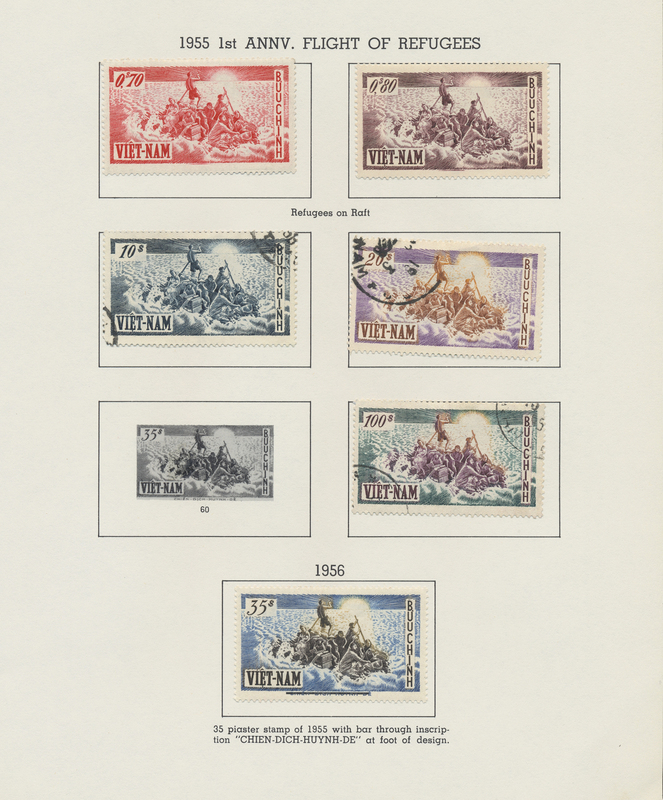 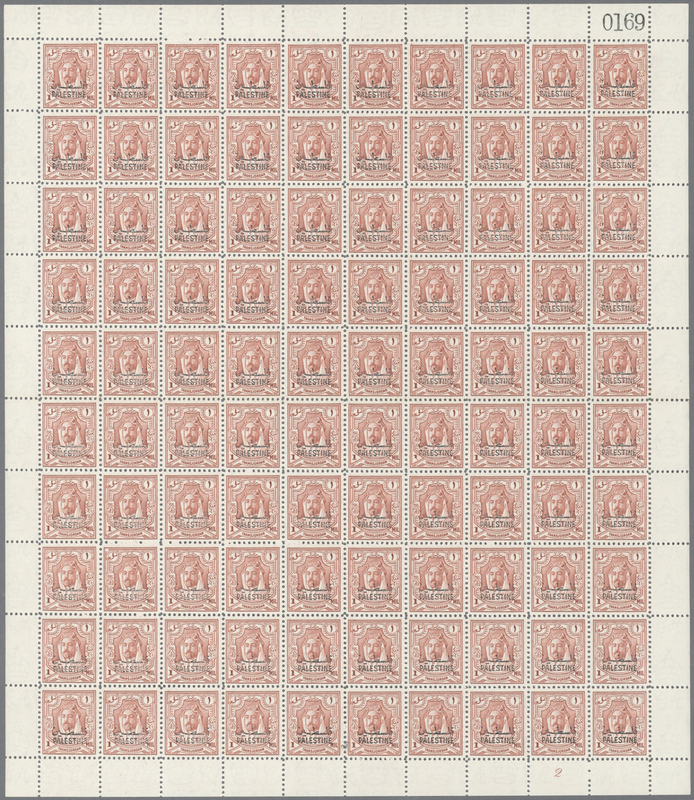 30554 ungebraucht (hinged) * gestempelt (marked) 1951-1968: Mint and/or used collection of stamps and souvenir sheets of Cambodia, Laos and Vietnam, partially complete except some top values, sets and souvenir sheets but with many 'better' issues, mounted on pages of a Minkus album, fresh and fine. 30555 postfrisch (never hinged) ** 1954, 10c. 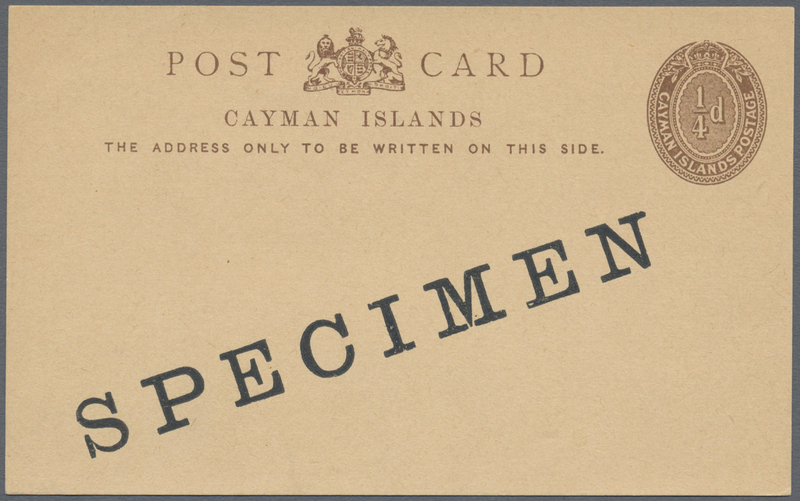 carmine and 20c. 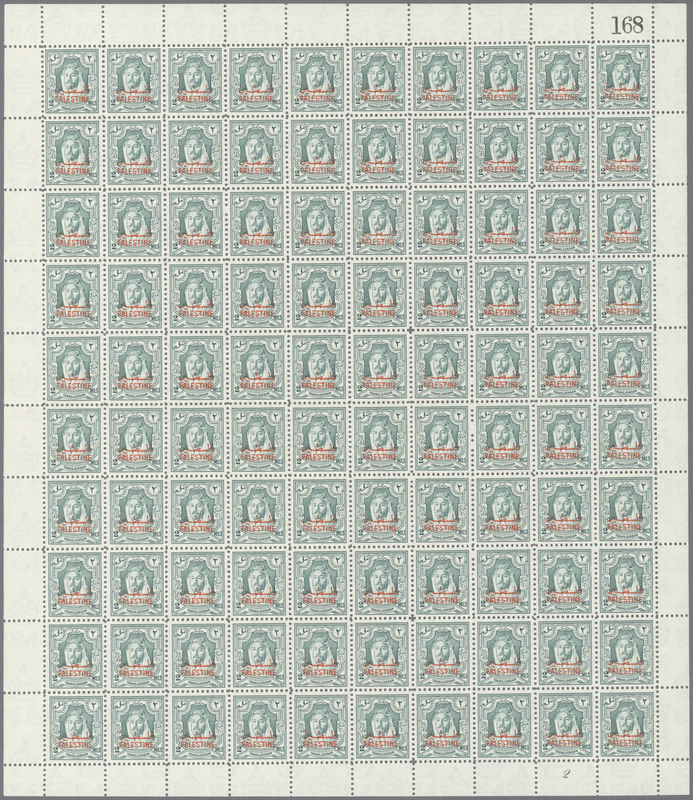 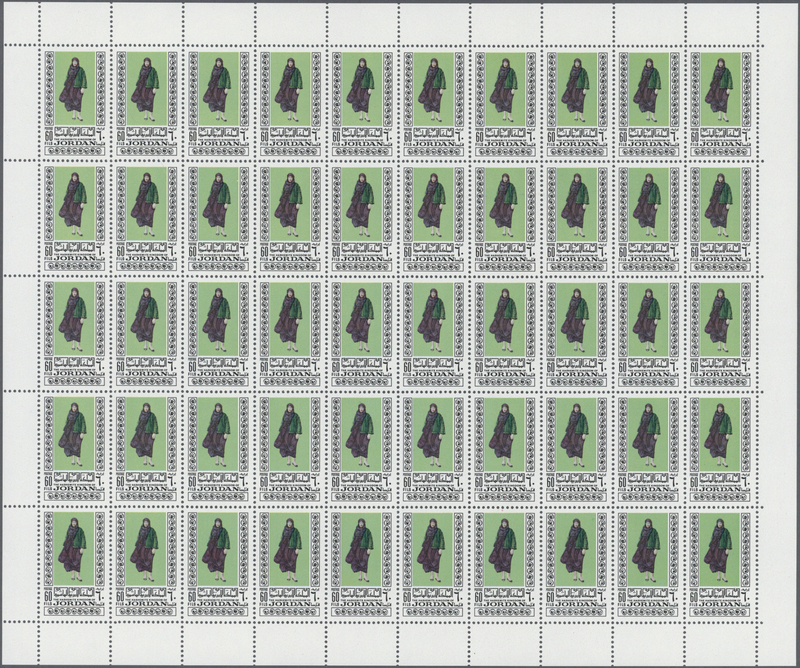 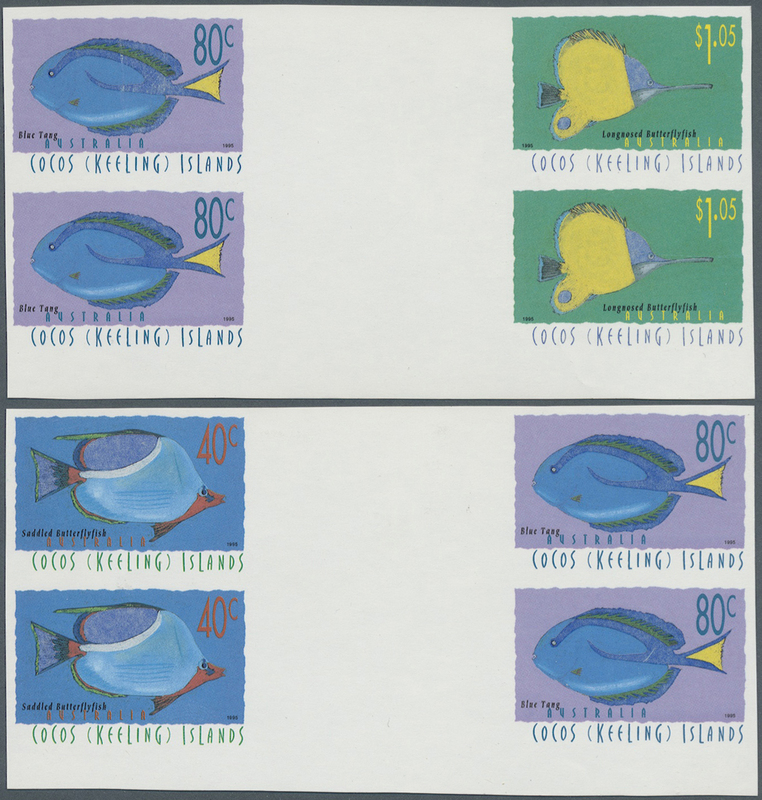 green, unmounted mint assortment of complete sheets (rolled): 10c. 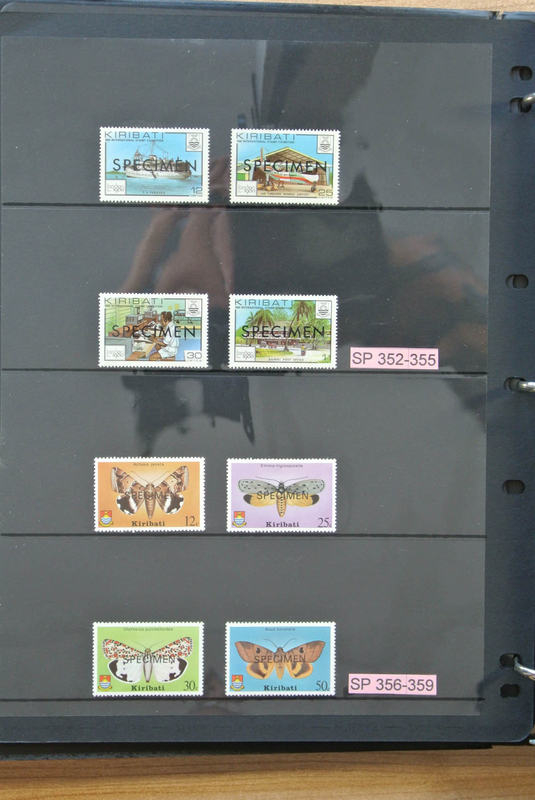 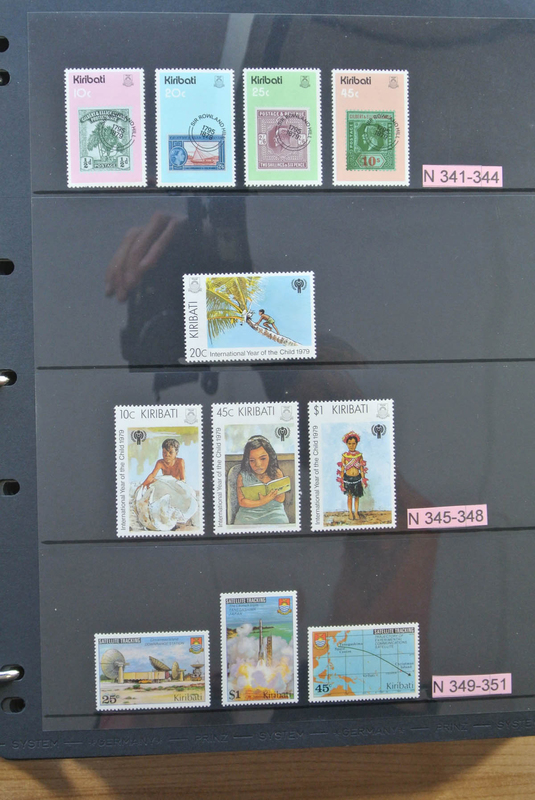 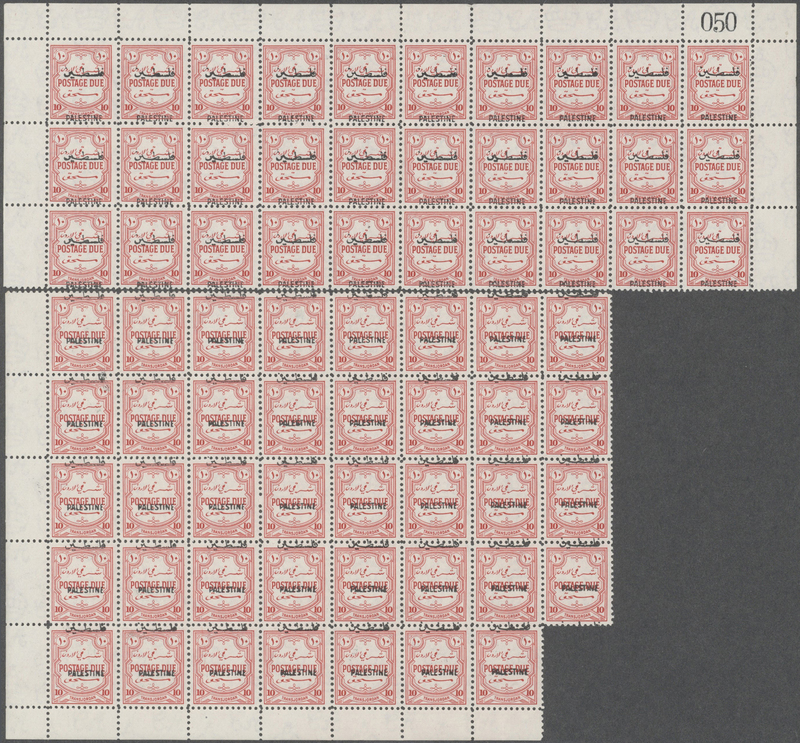 4825 stamps (=193 sheets) and 20c. 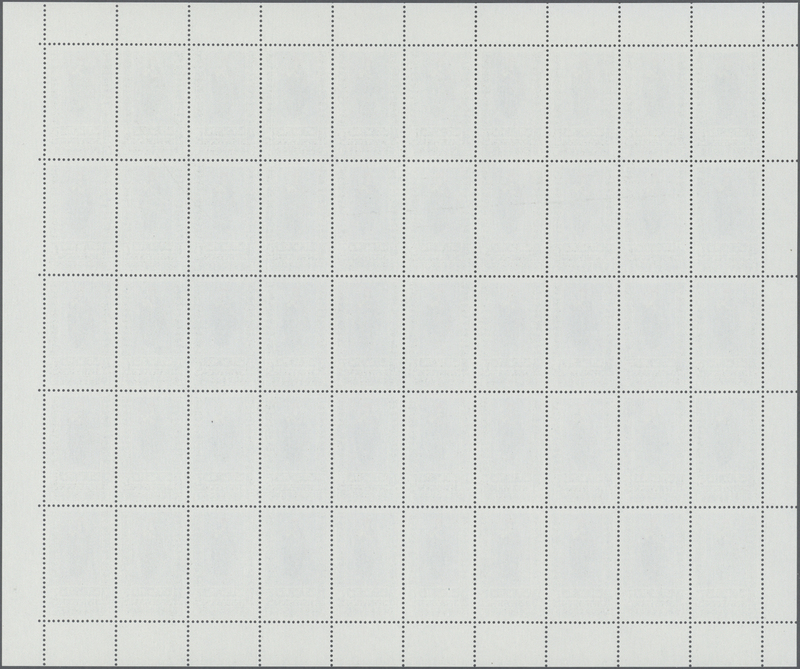 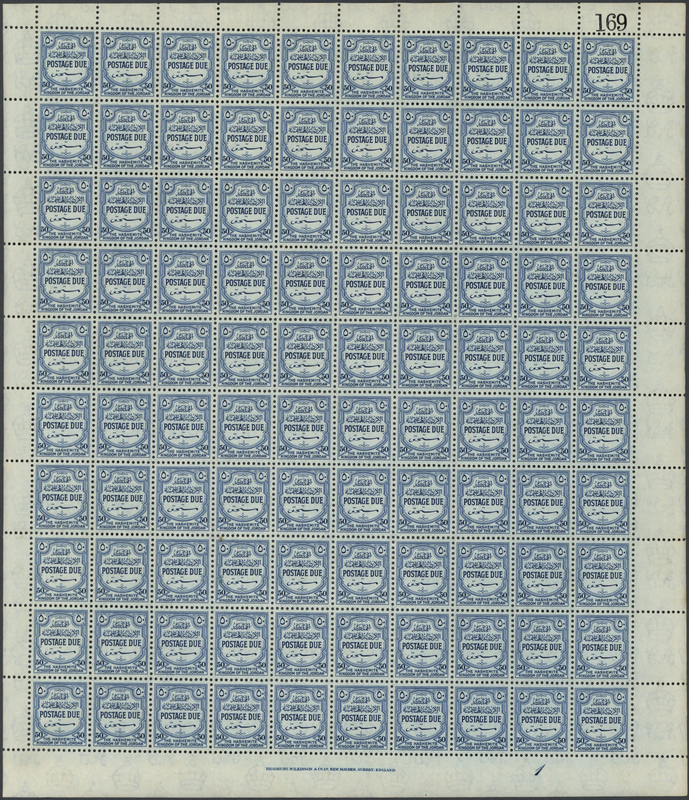 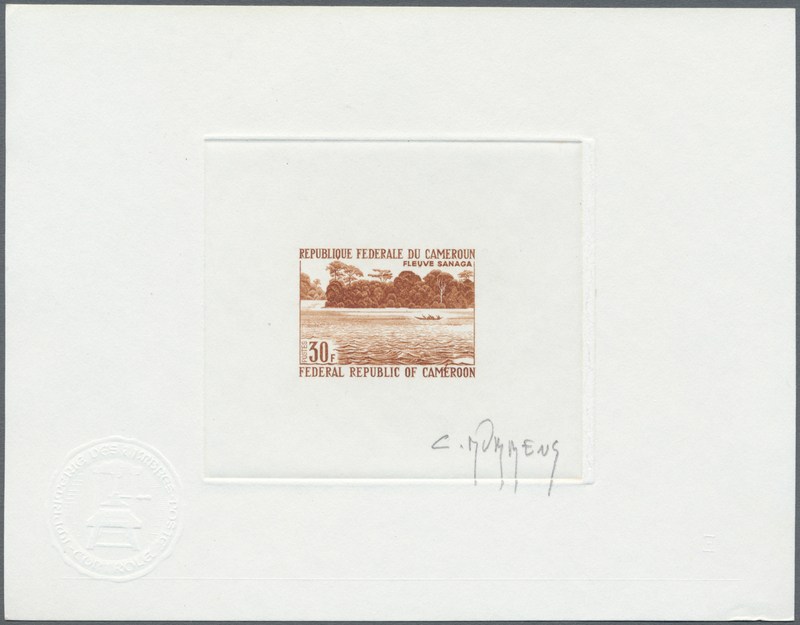 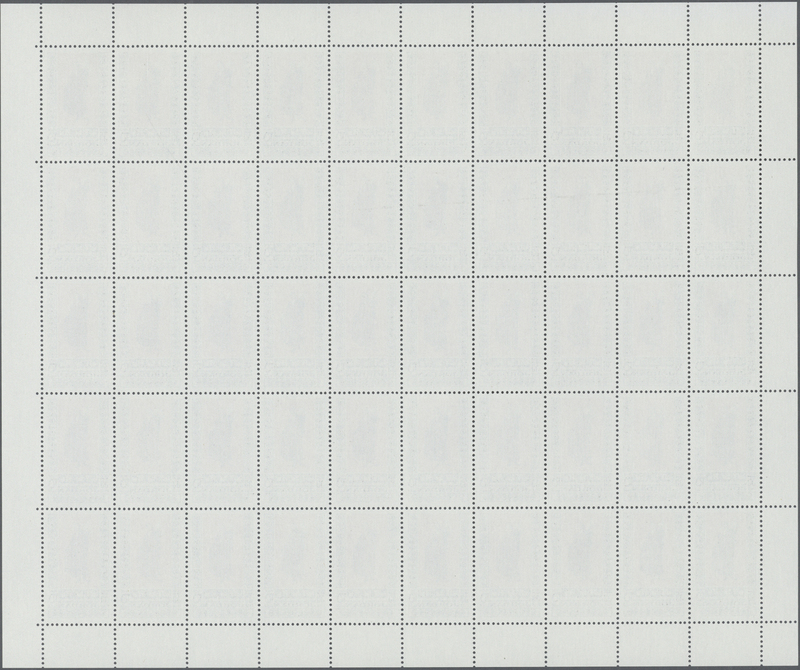 1900 stamps (=76 sheets), sheets consecutively numbered. 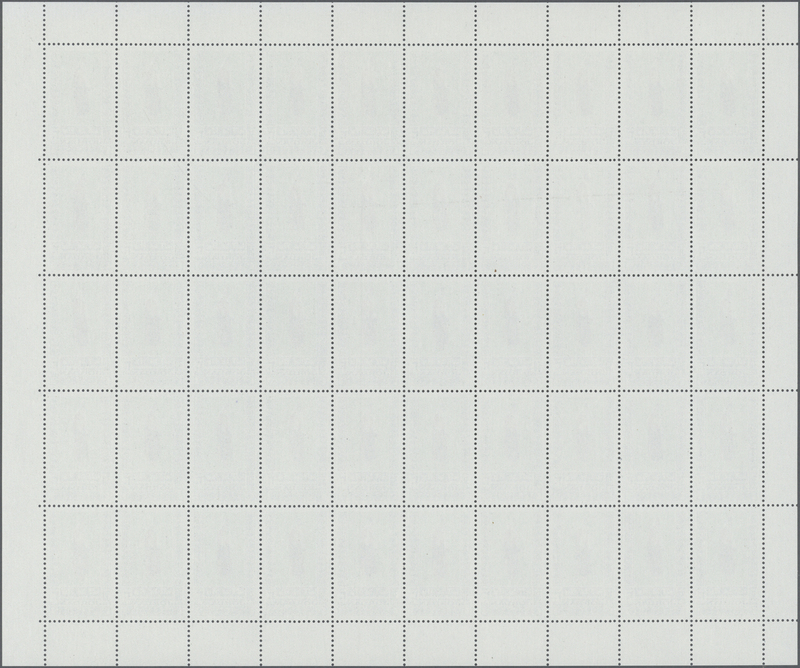 Mi.nos. 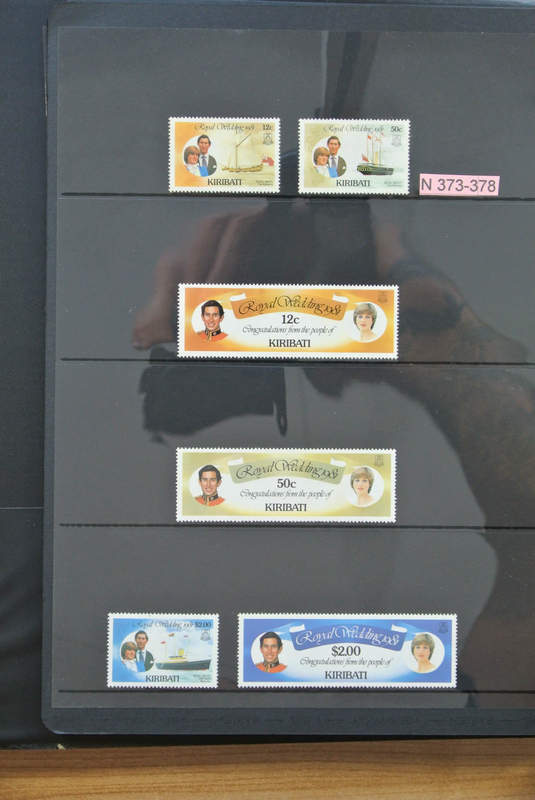 31/32, 15.300,- €. 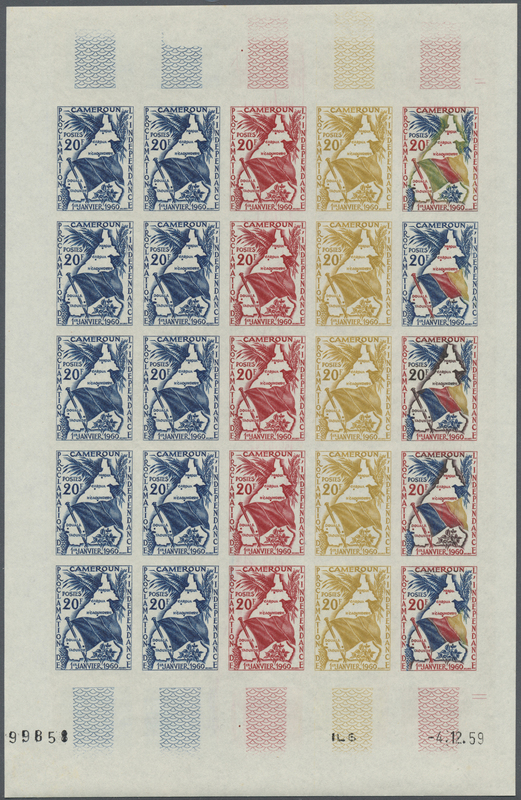 30556 postfrisch (never hinged) ** Bl. 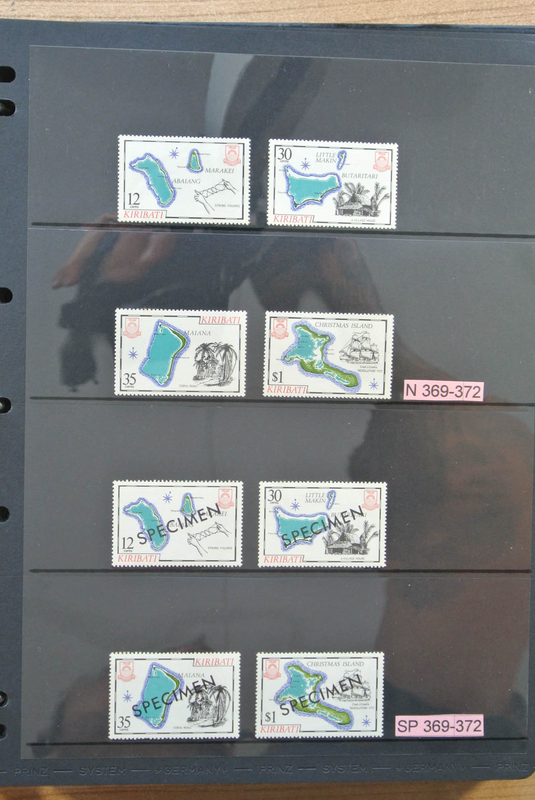 7/10, 14/17; 66/ 1954/60, s/s (8 different) resp. 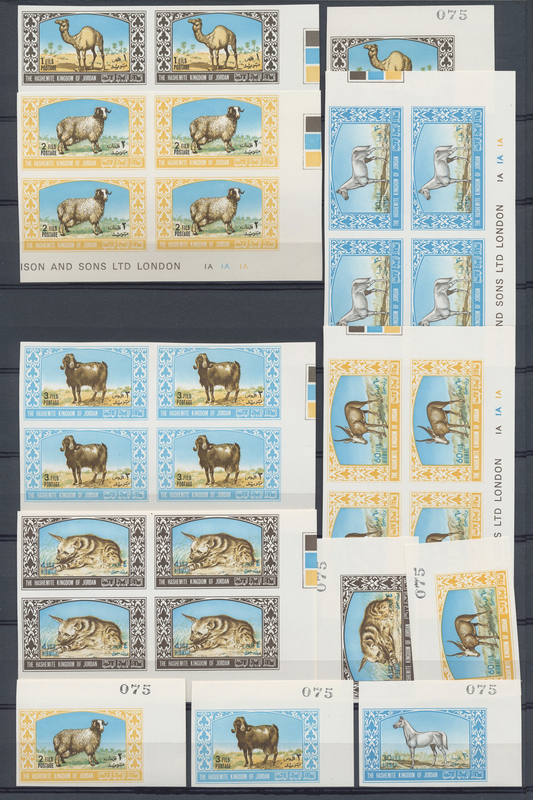 coronation set (2), each mint never hinged MNH (Michel cat. 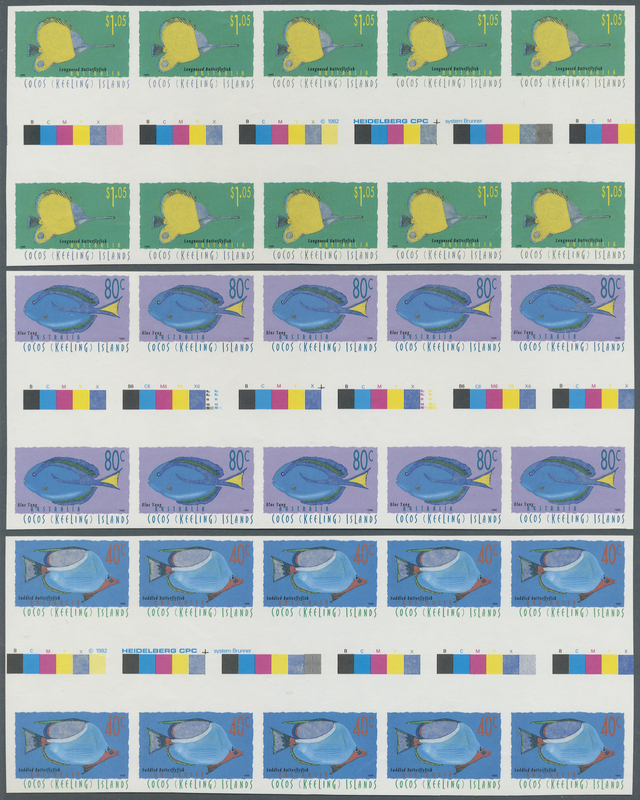 461.-). 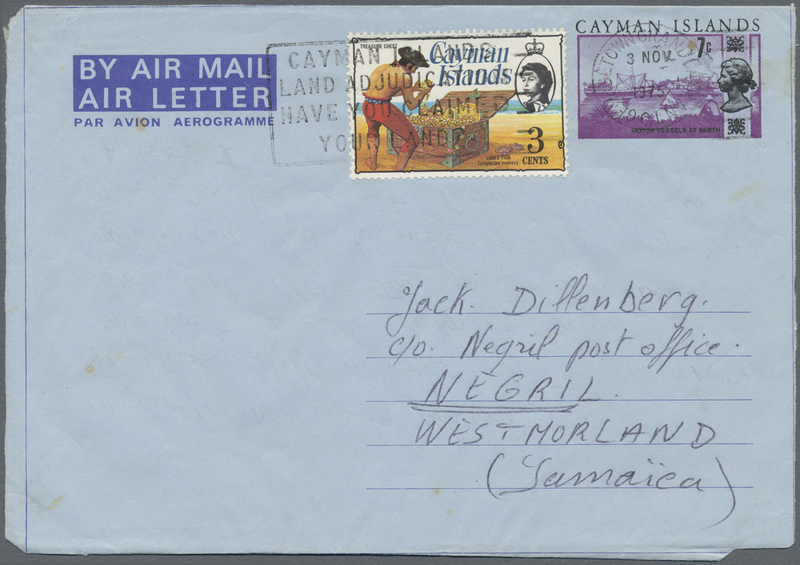 30570 postfrisch (never hinged) ** Brief (cover) 1957/2008 (ca. 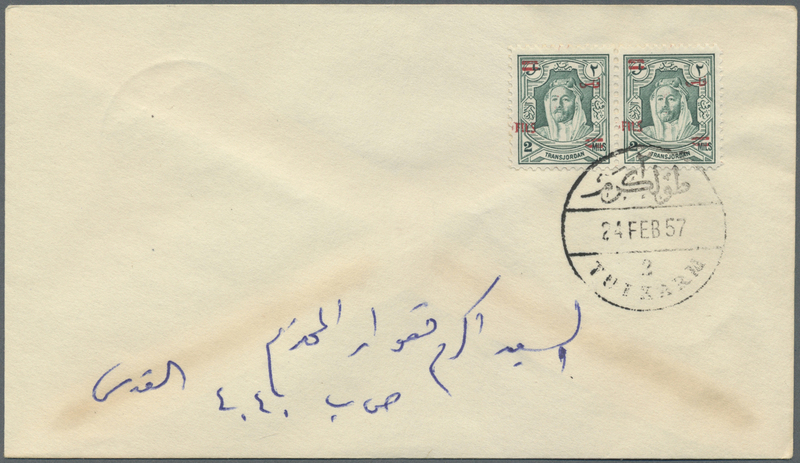 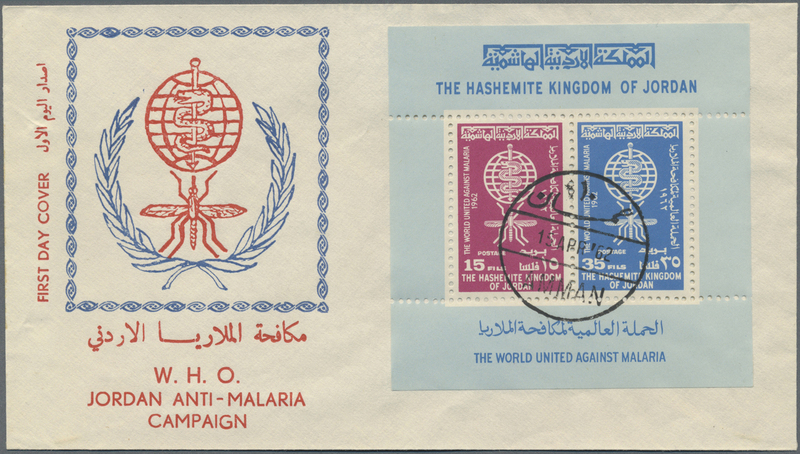 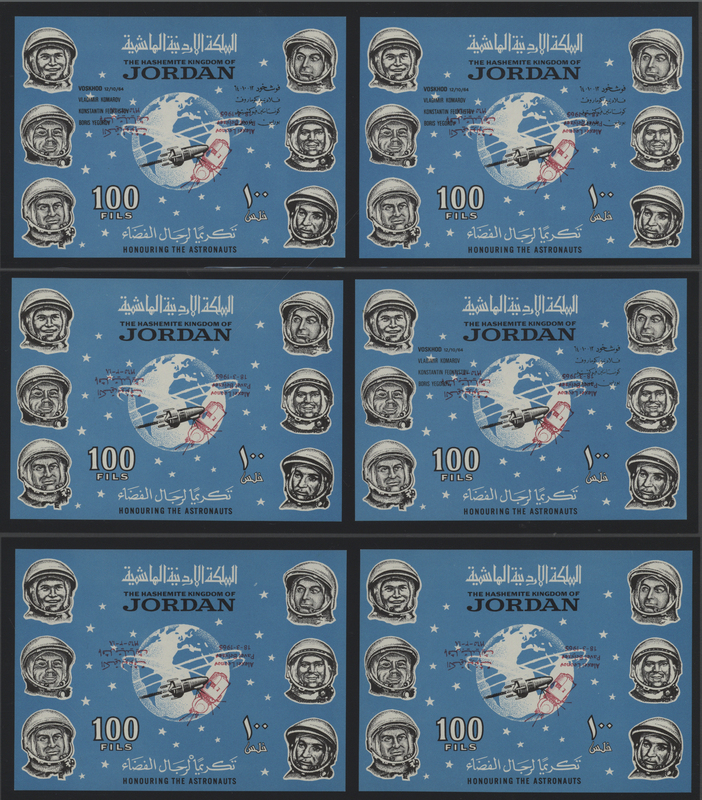 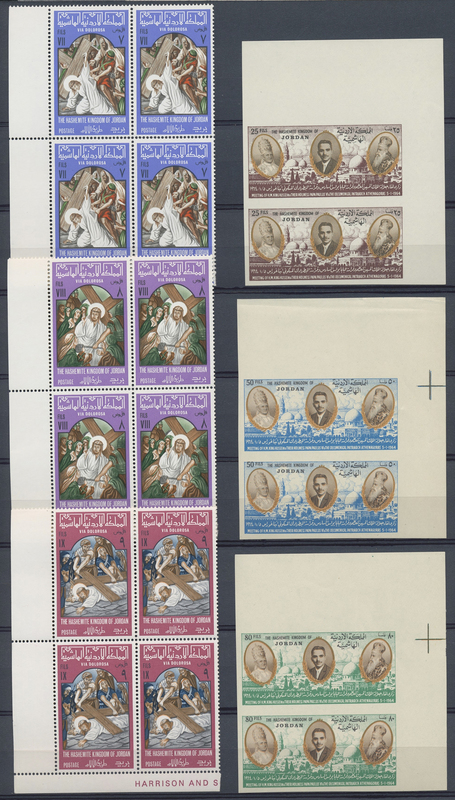 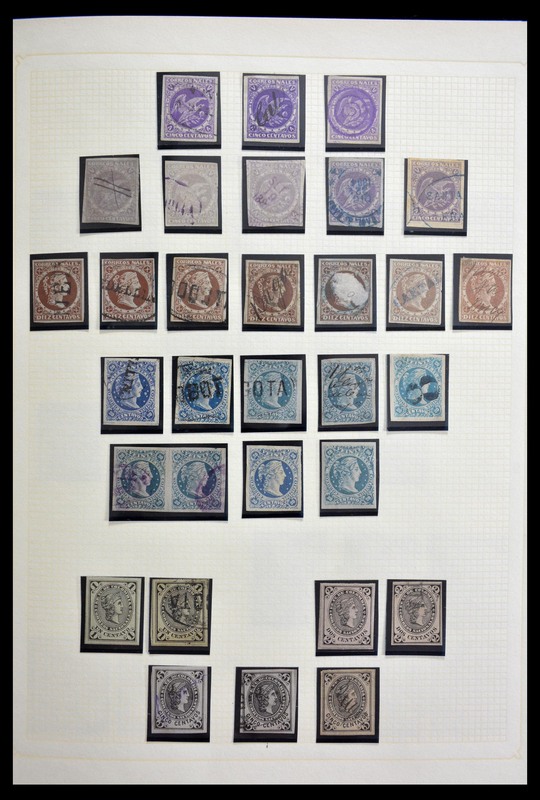 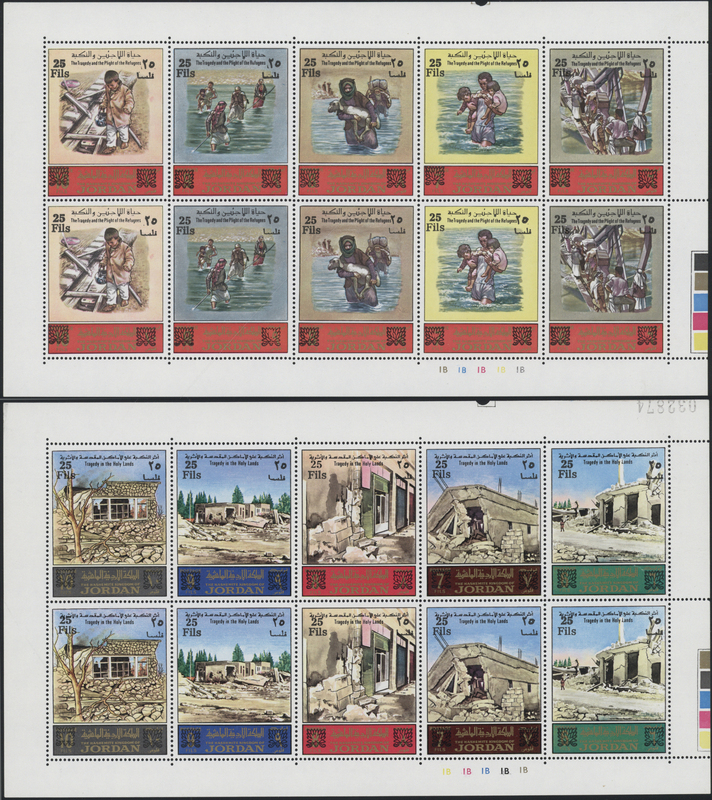 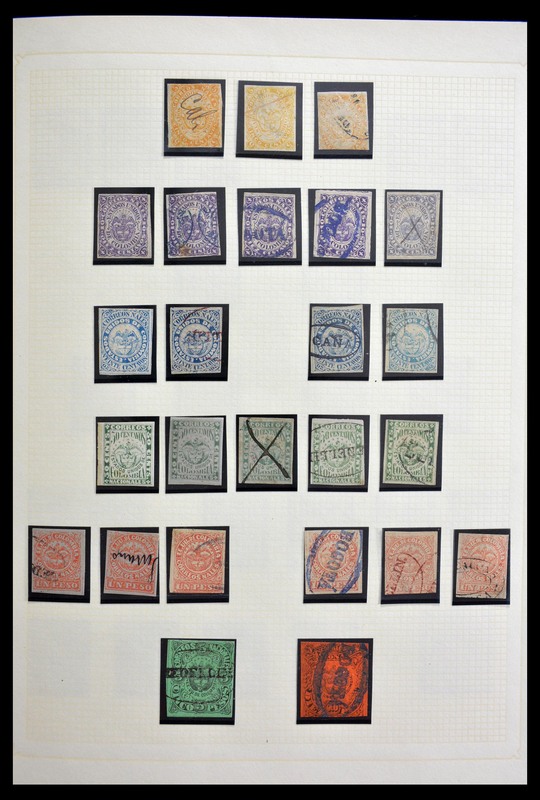 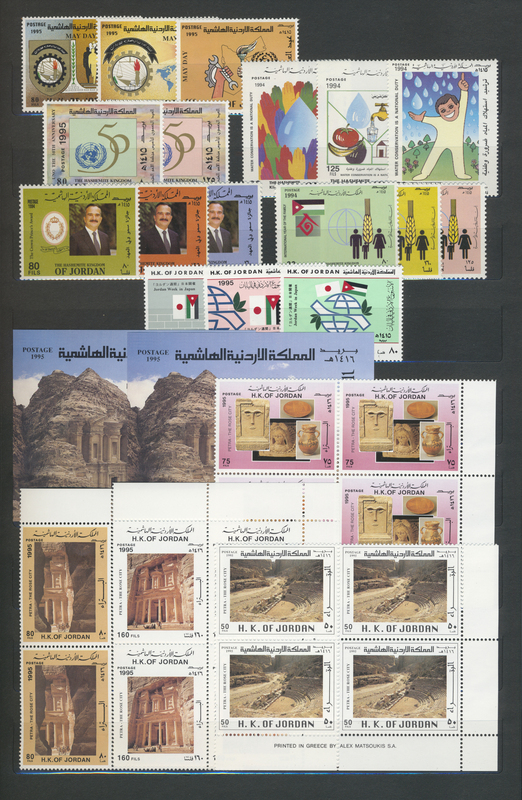 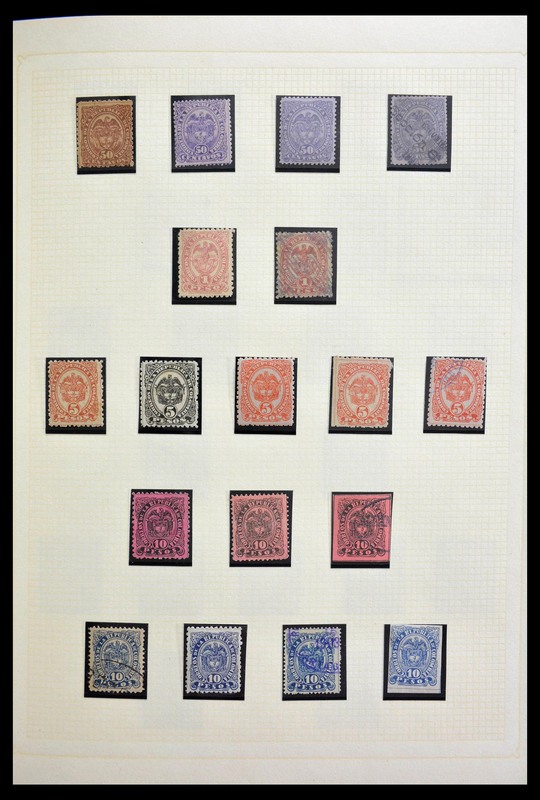 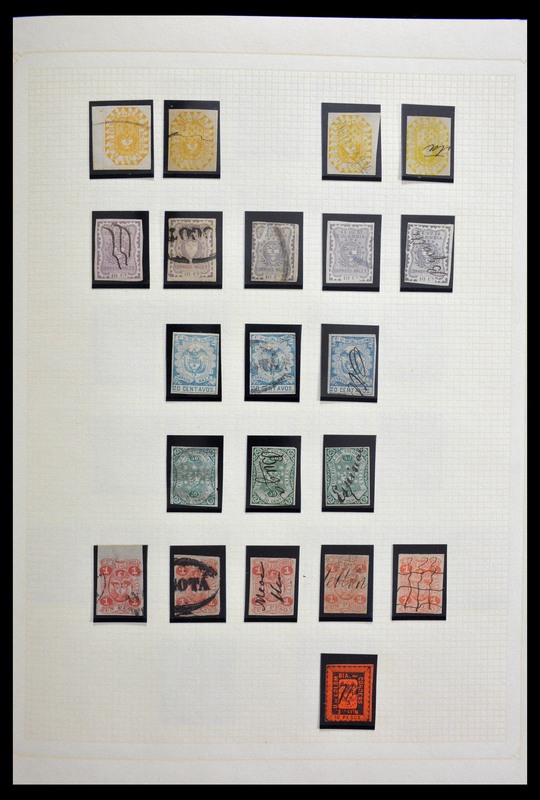 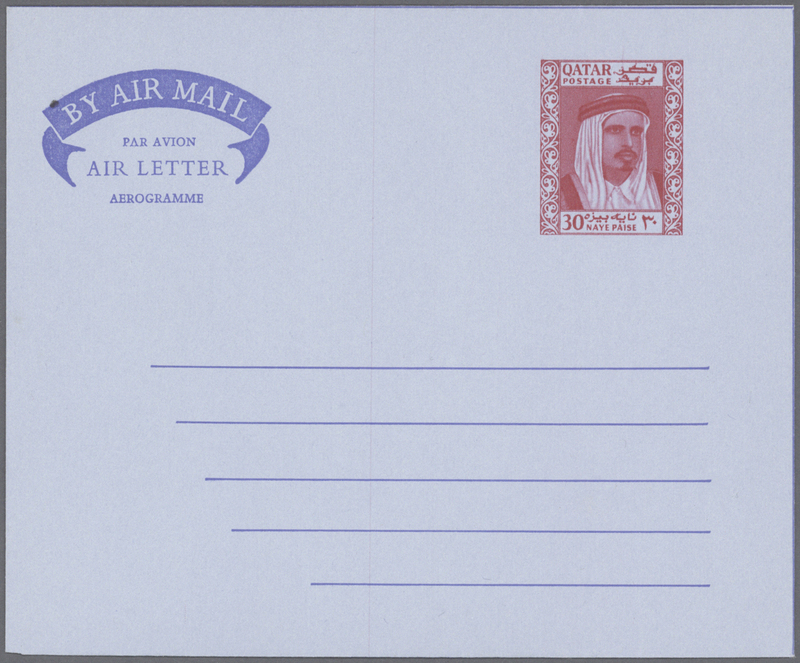 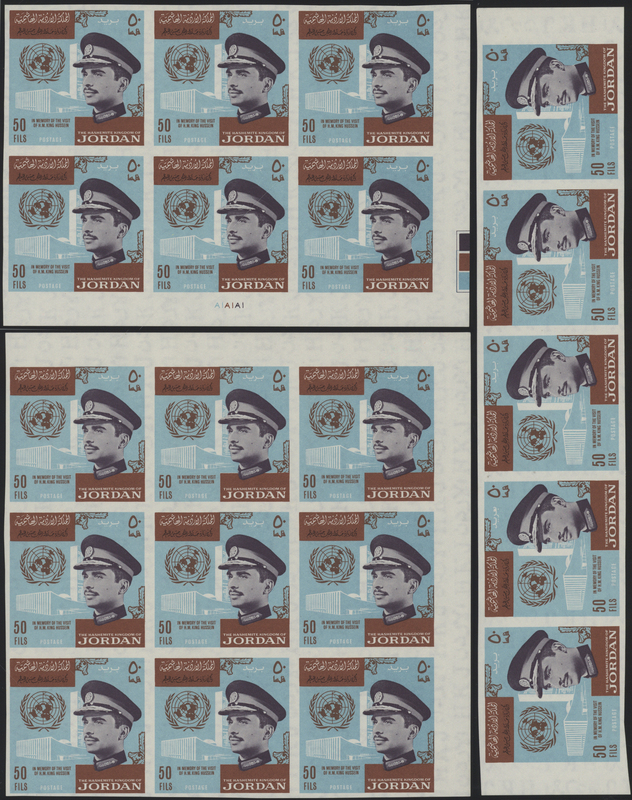 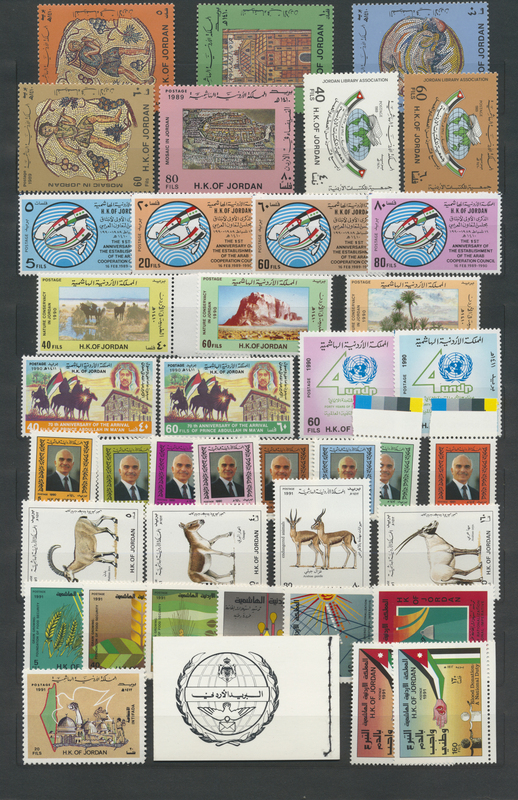 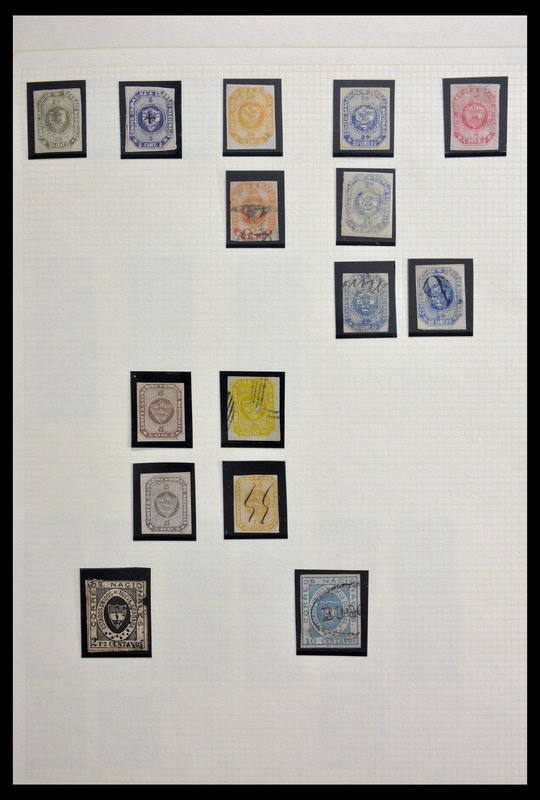 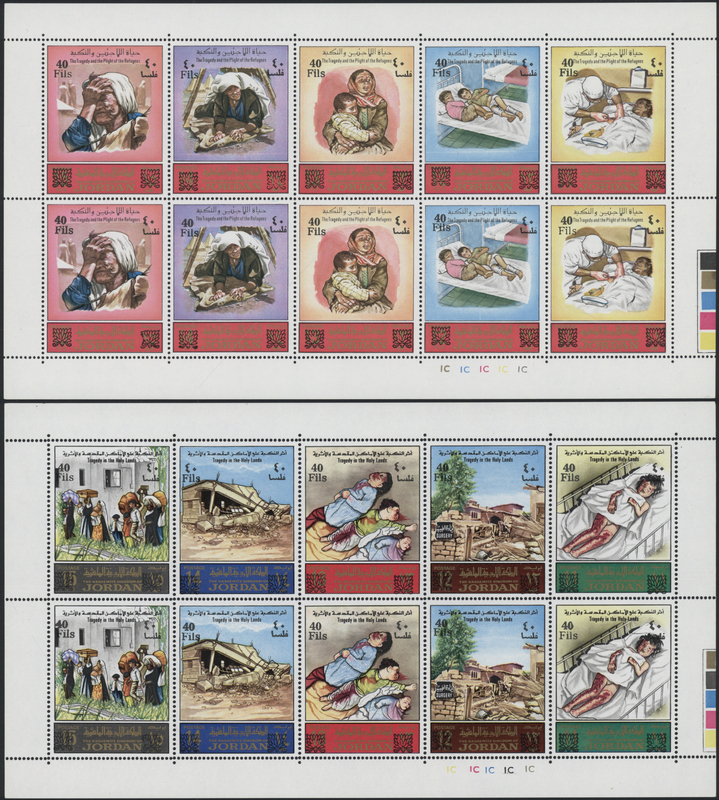 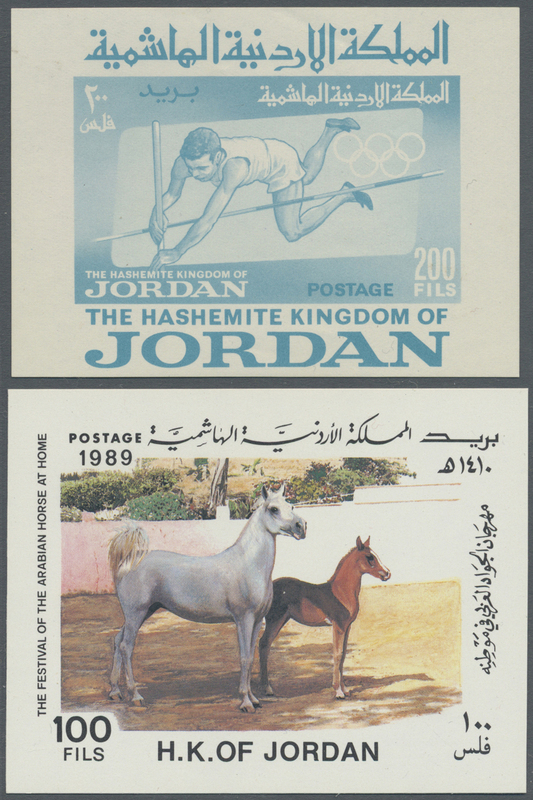 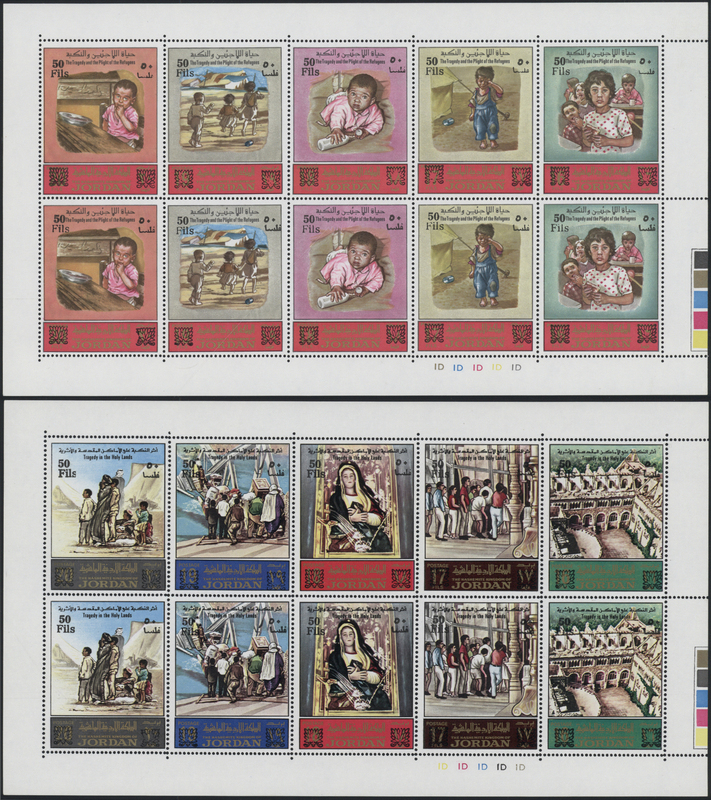 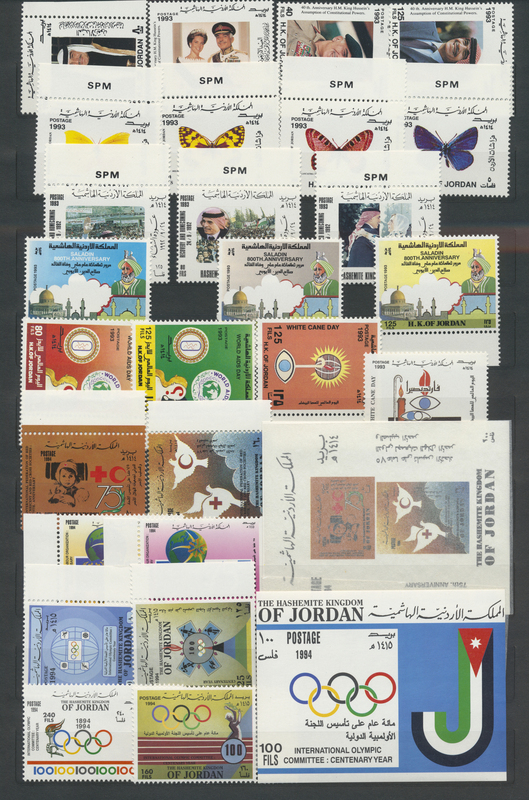 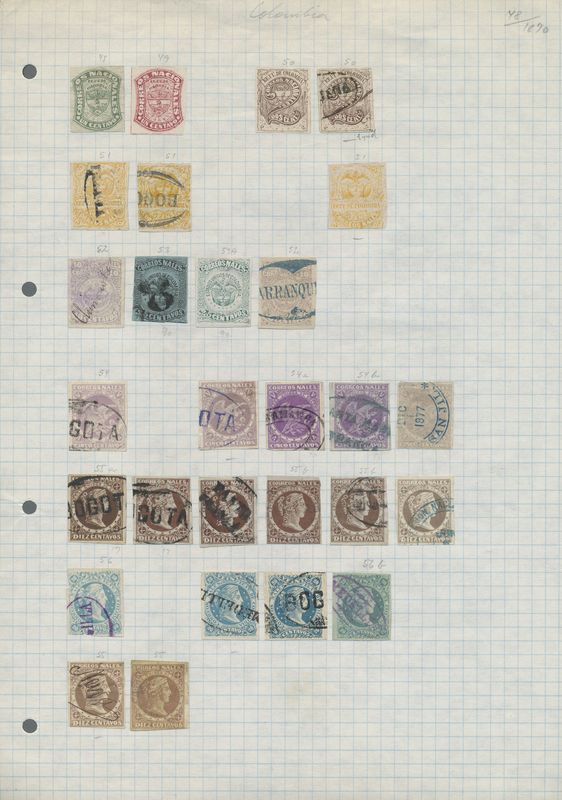 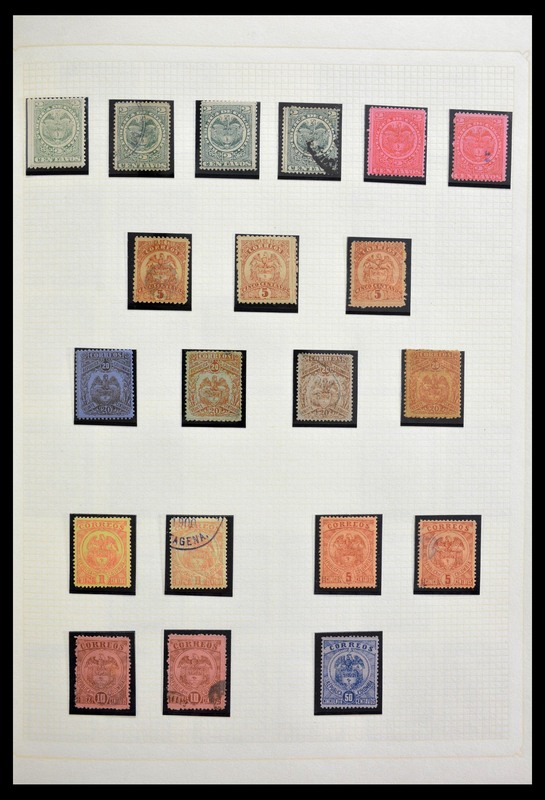 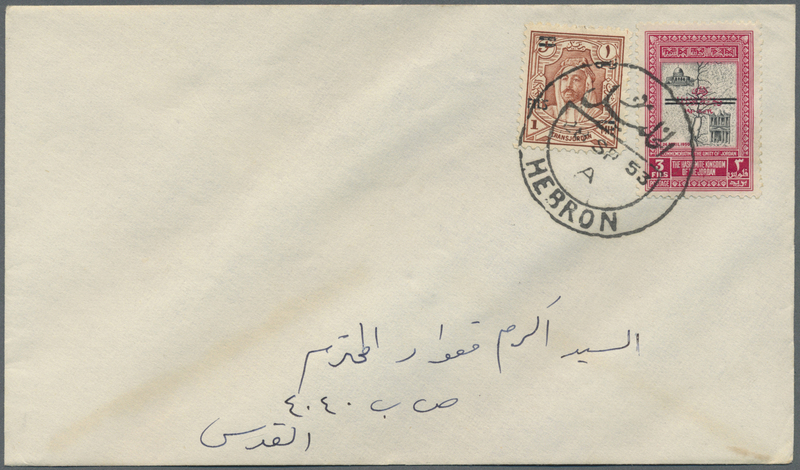 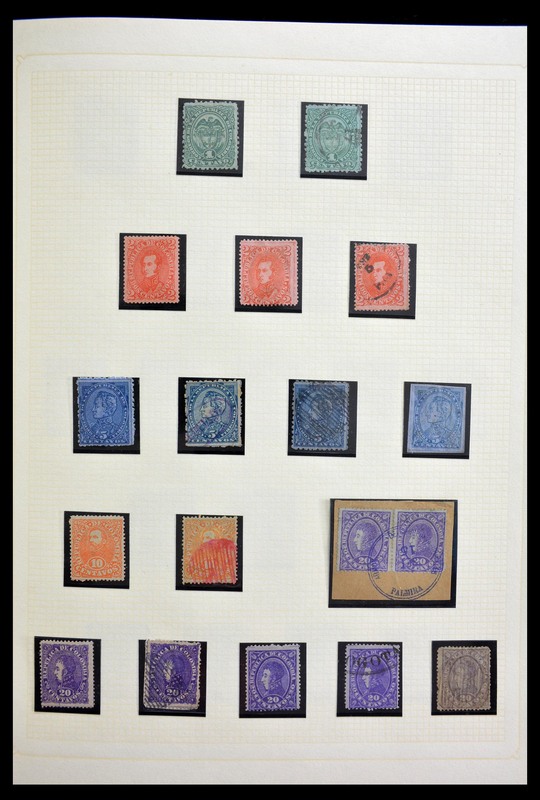 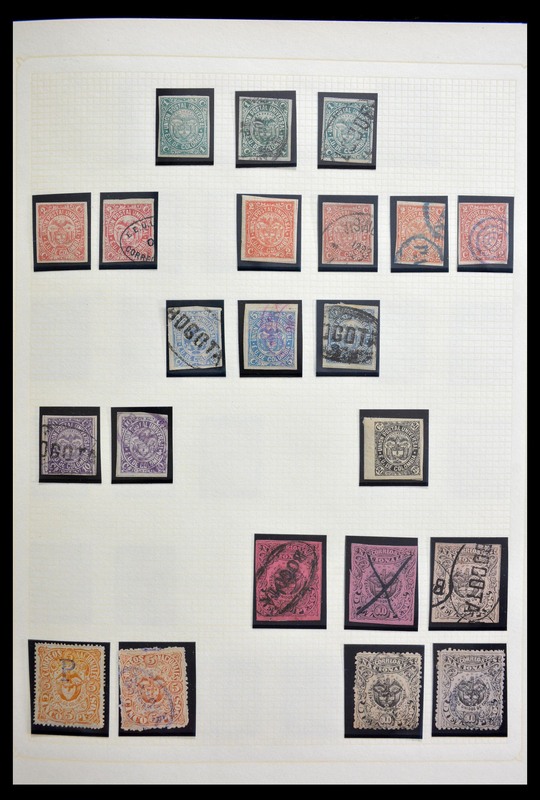 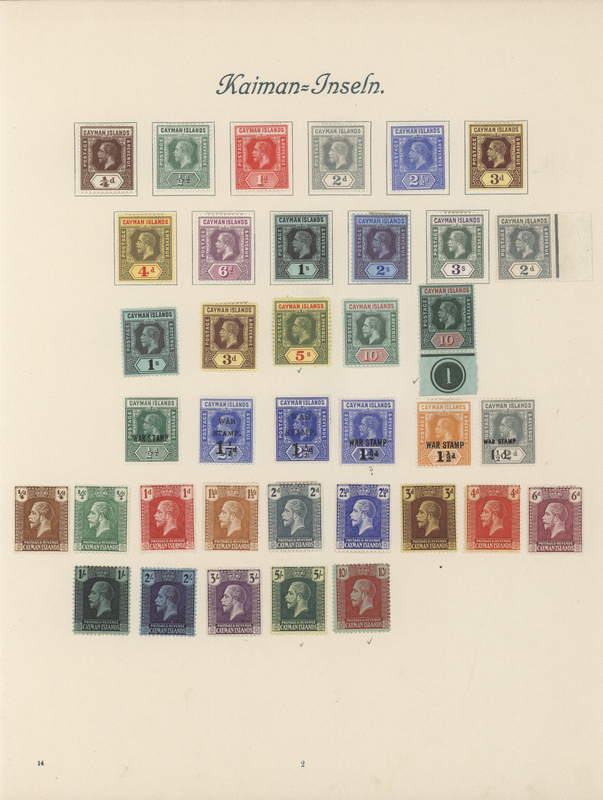 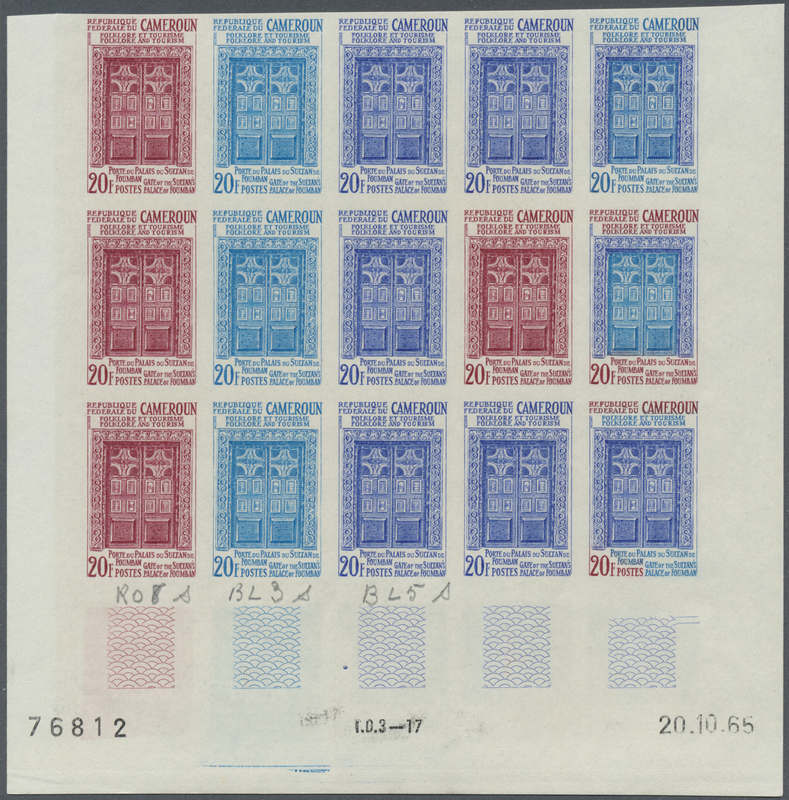 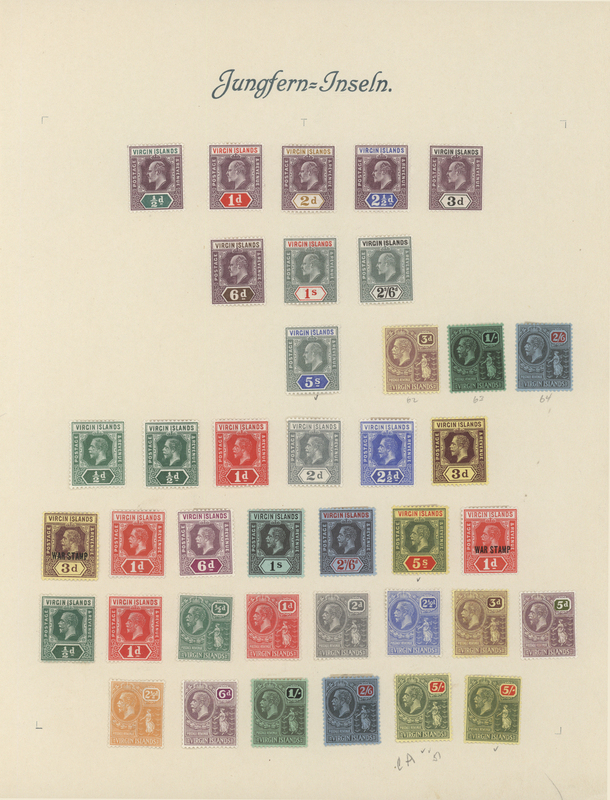 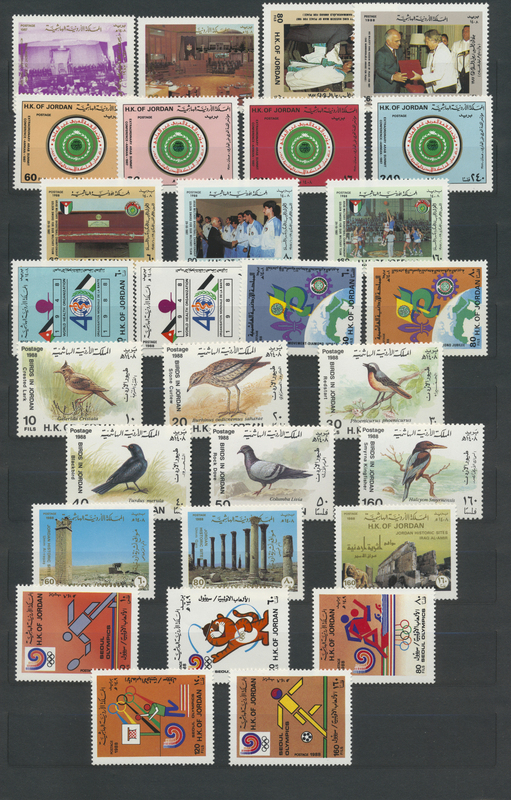 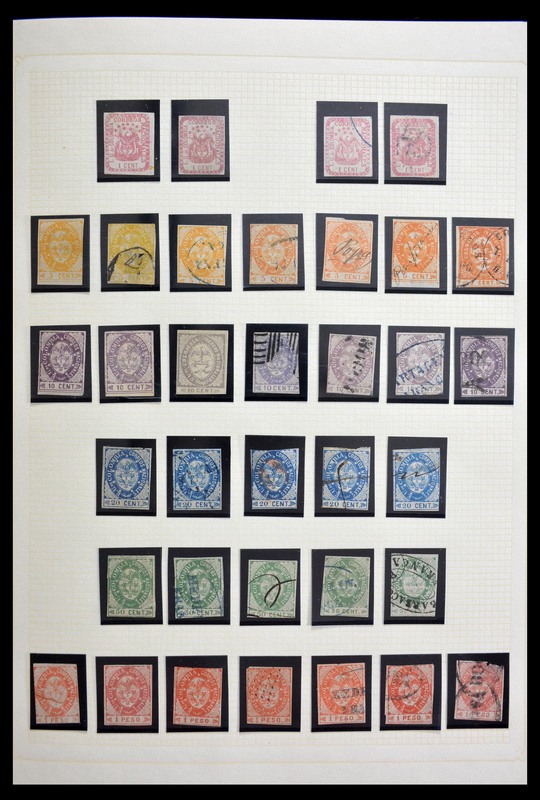 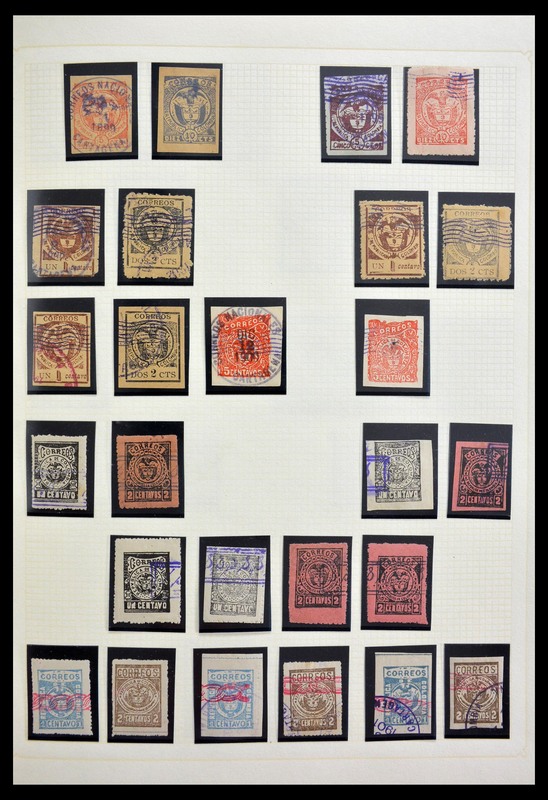 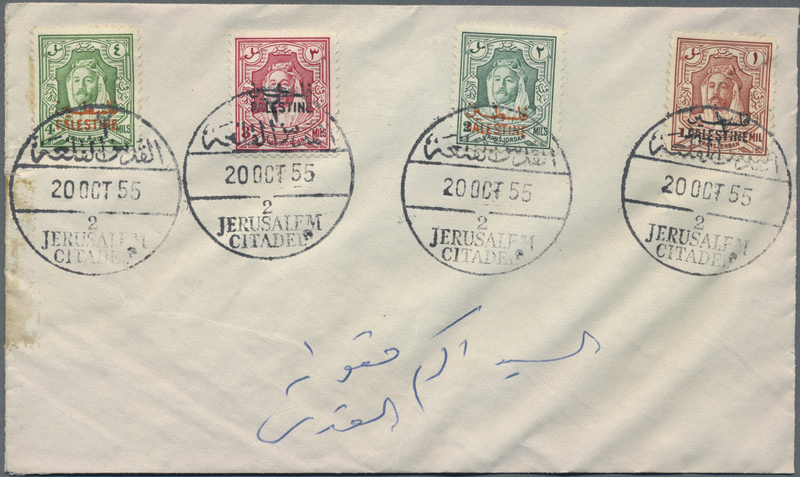 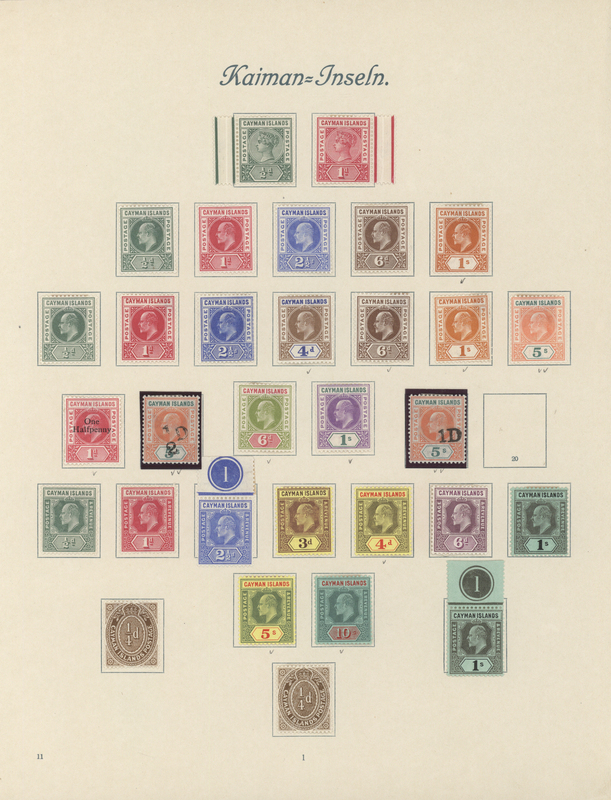 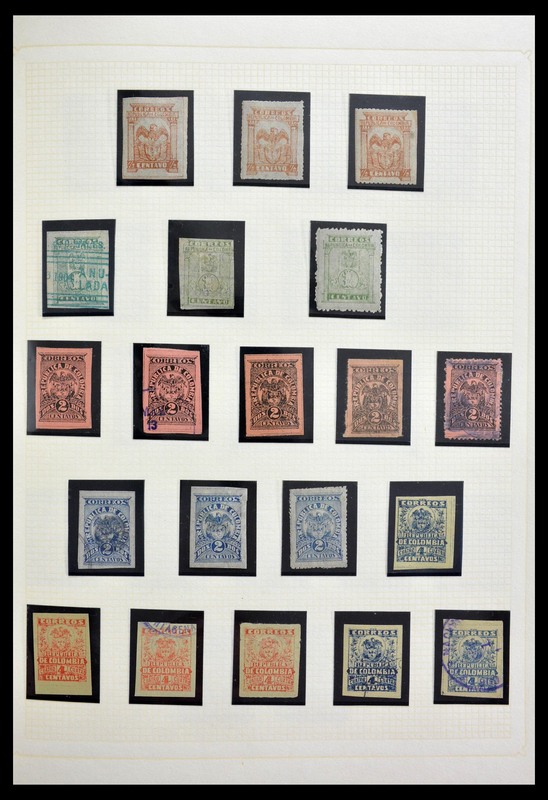 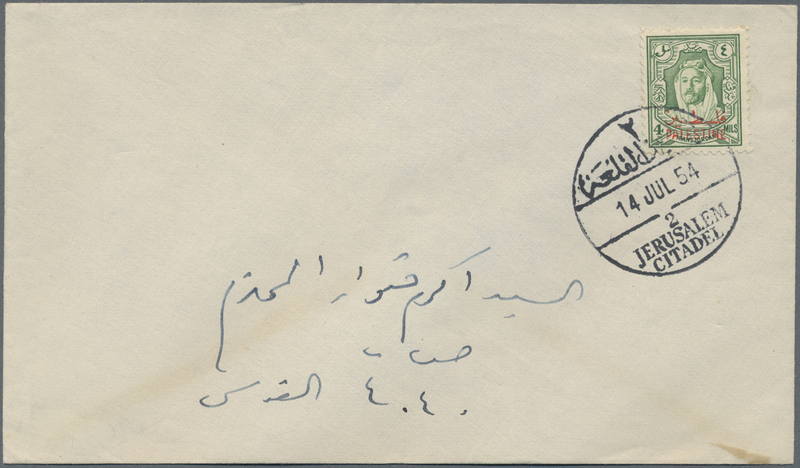 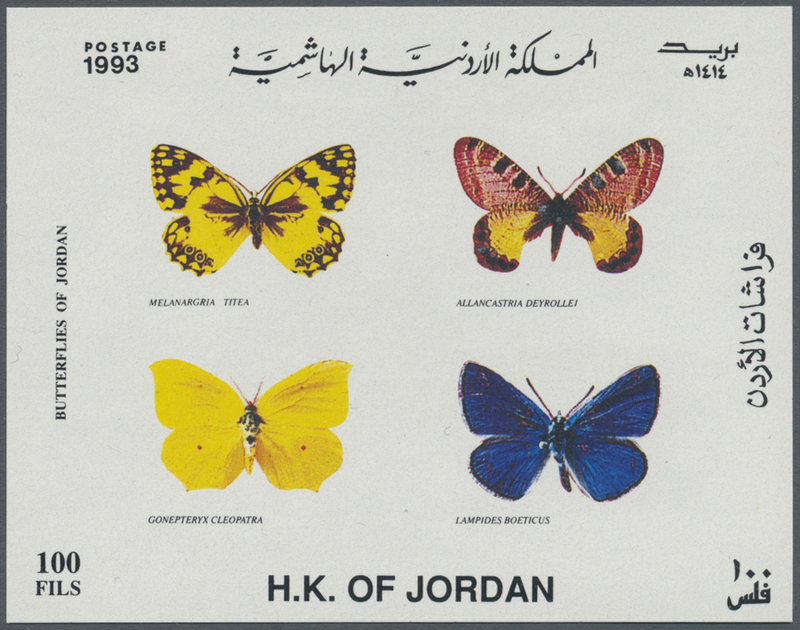 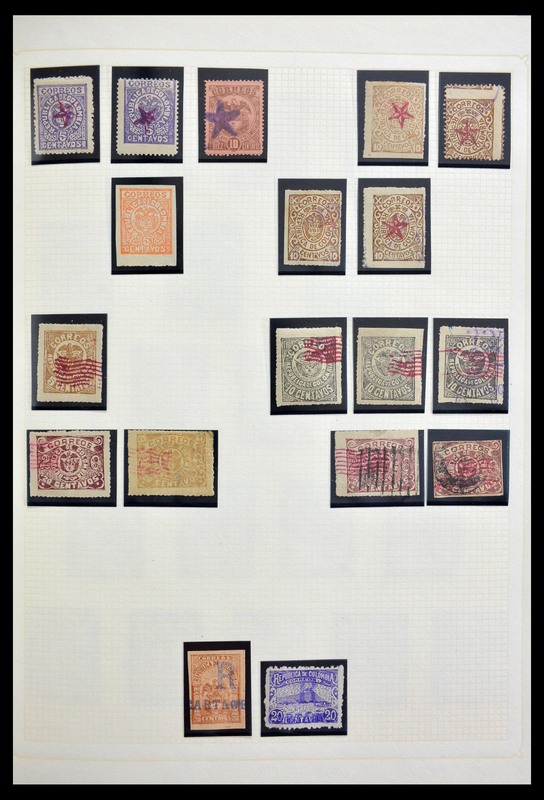 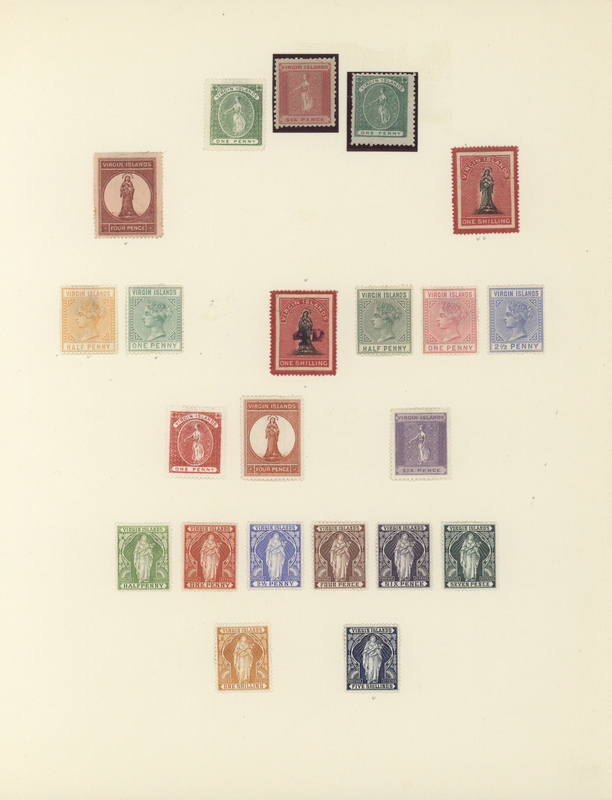 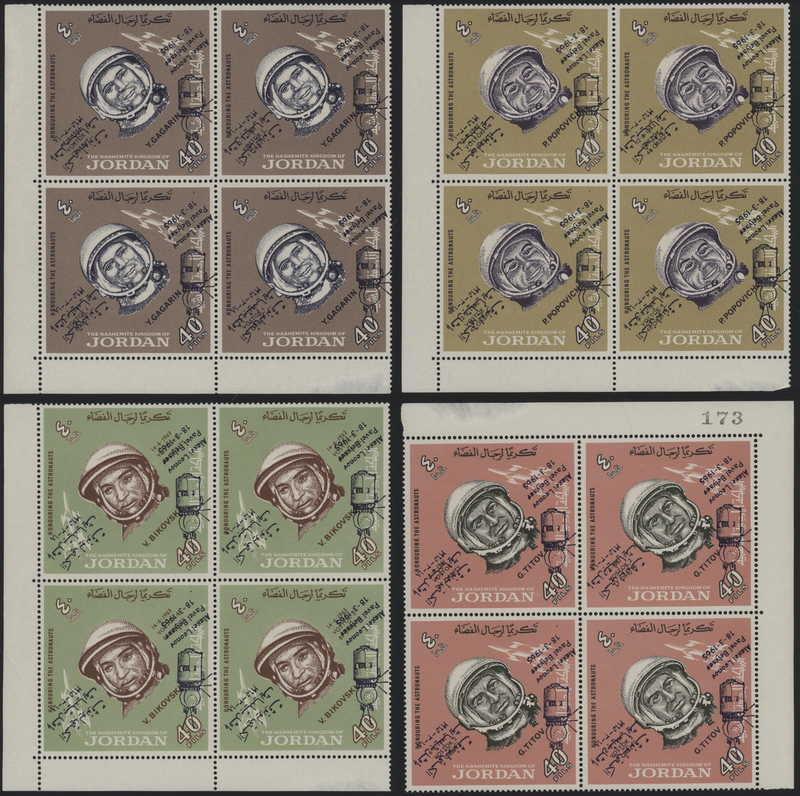 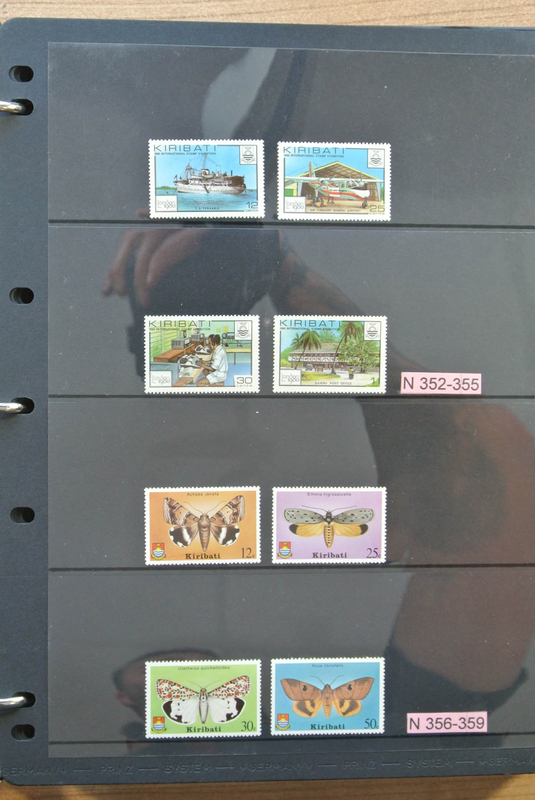 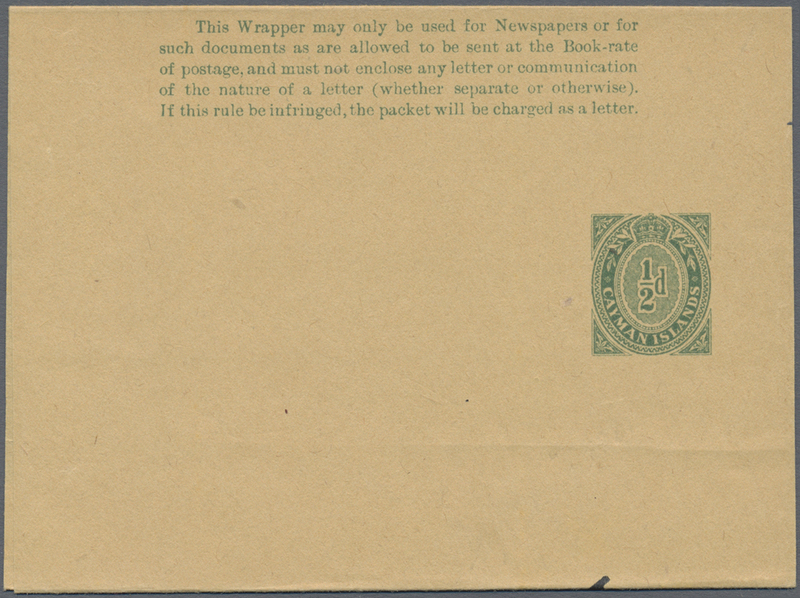 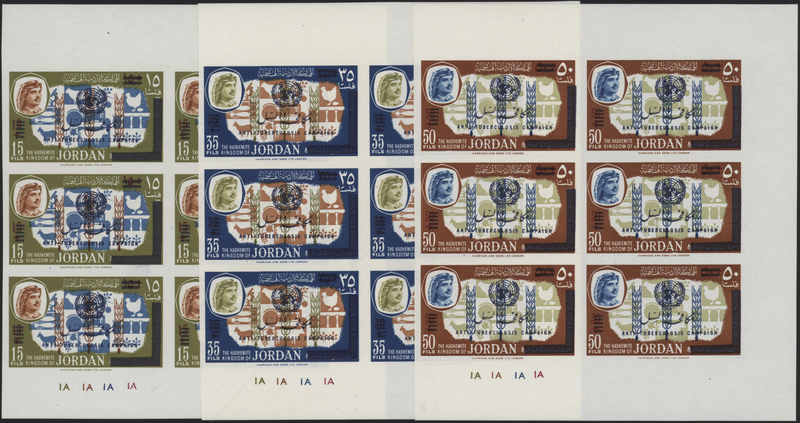 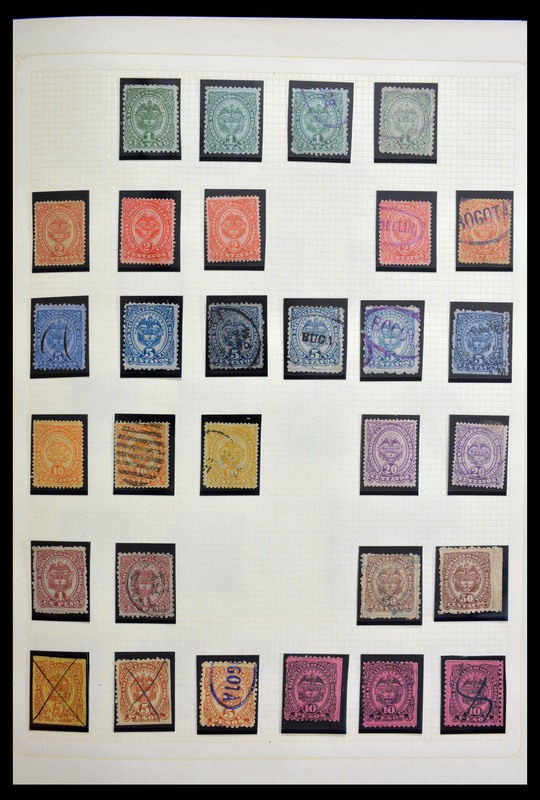 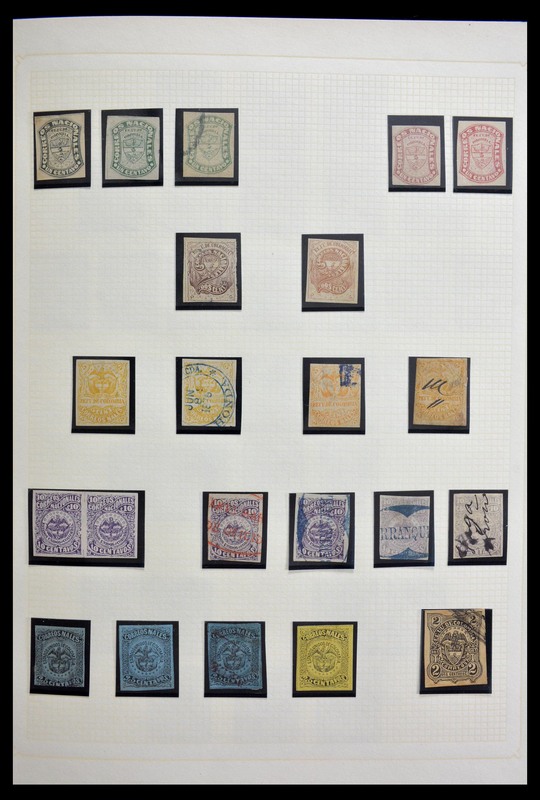 ), Qatar and some Oman, u/m collection/assortment in three stockbooks (plus some loose material), also blocks of four, some f.d.c. 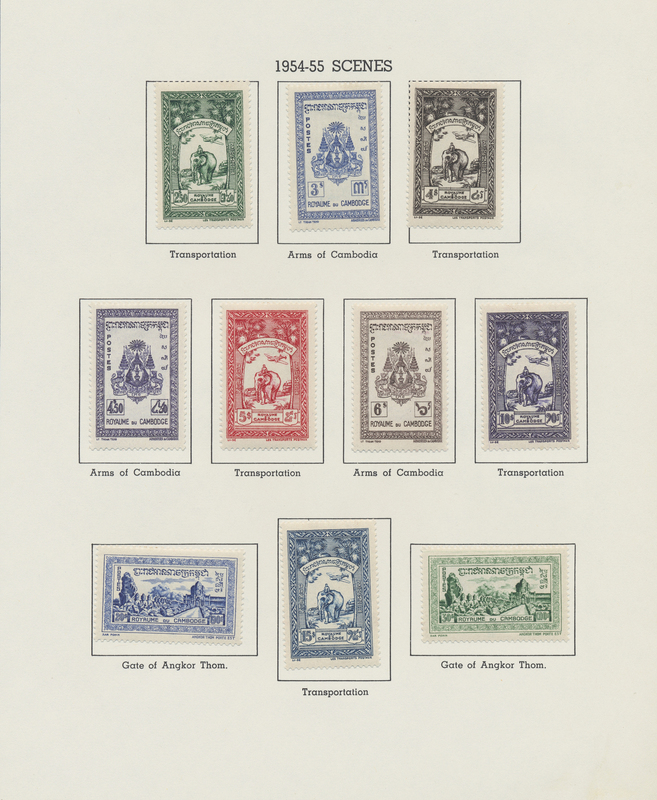 and commercial covers. 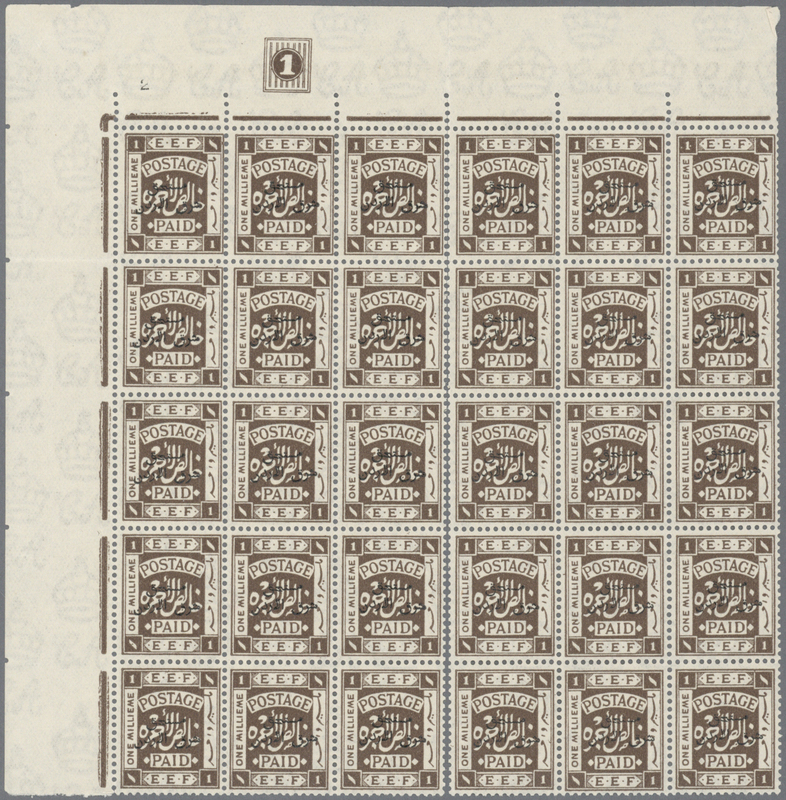 Michel cat.value stated to apprx. 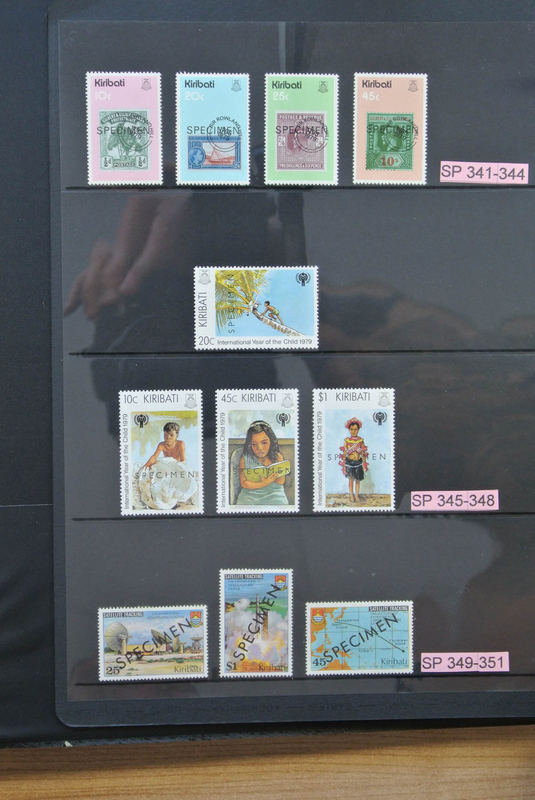 3.500,- €. 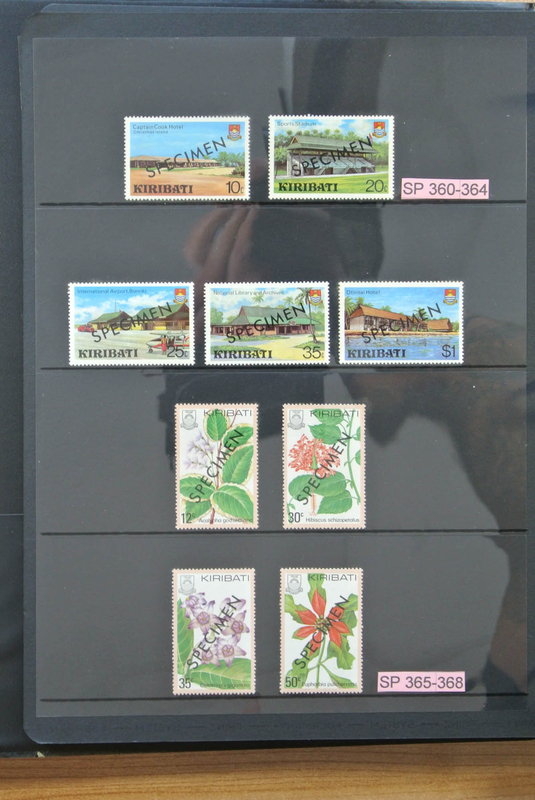 30571 postfrisch (never hinged) ** 1957/2015, u/m collection in three Lindner albums, apparently/virtually complete incl. 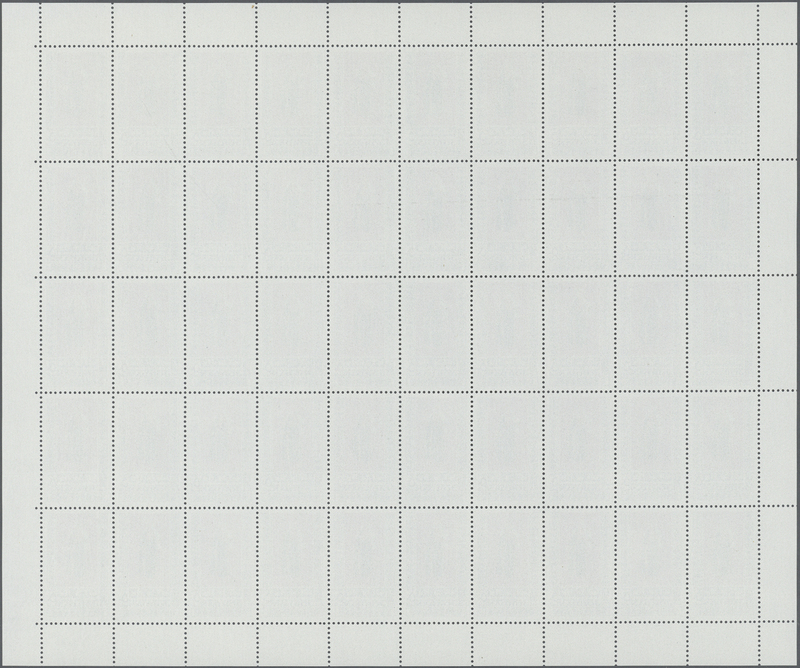 imperf. 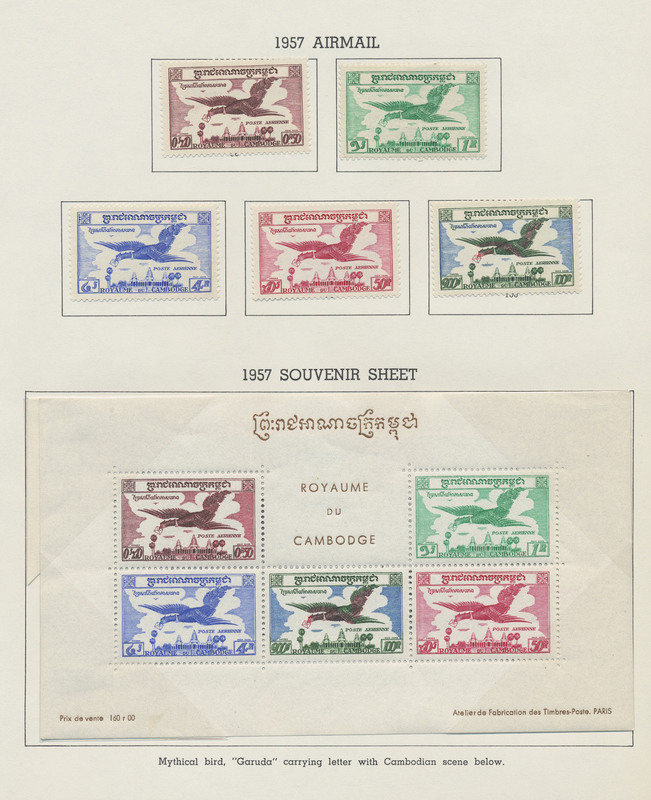 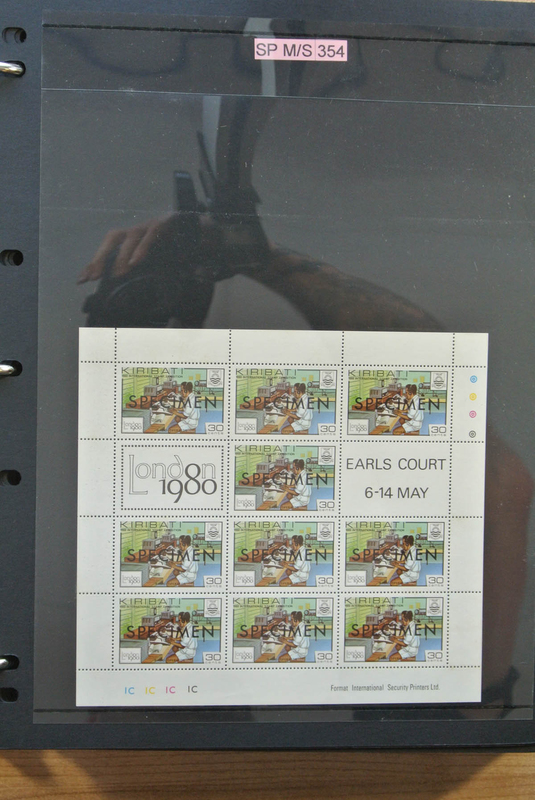 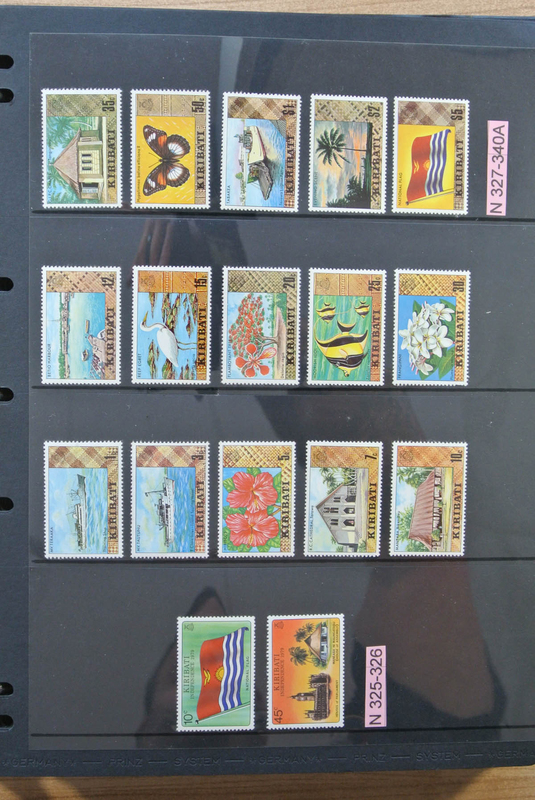 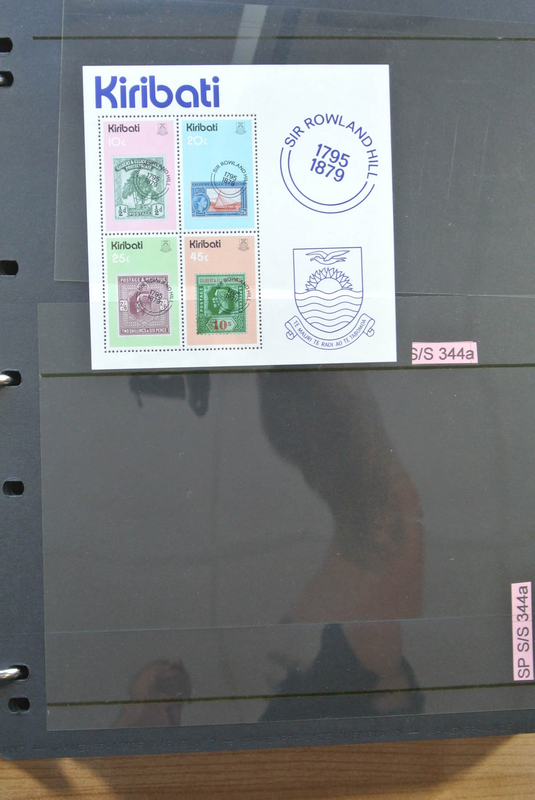 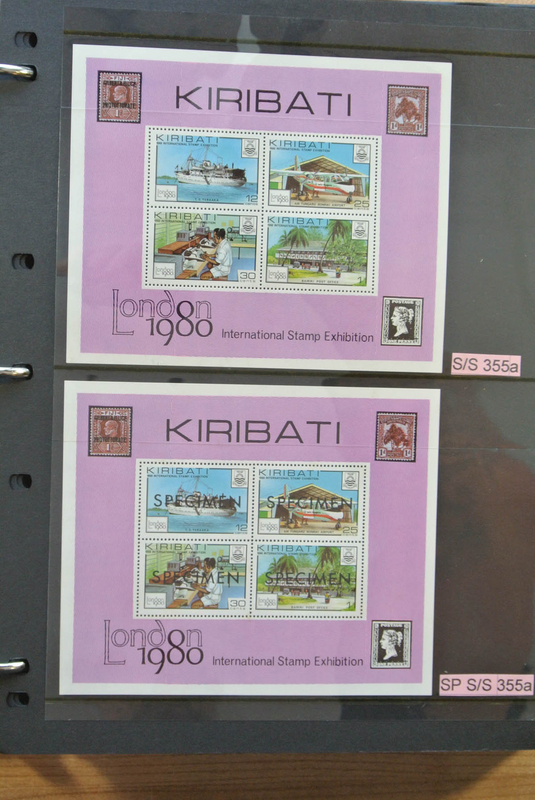 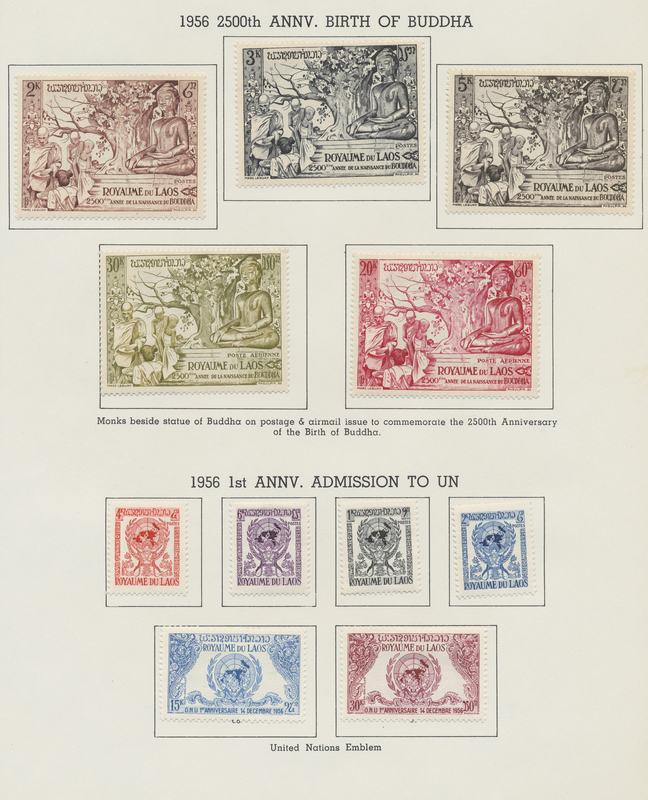 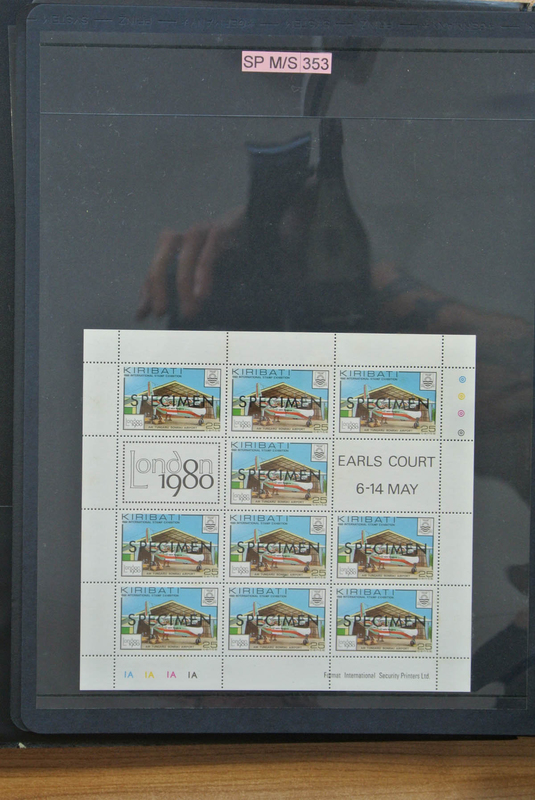 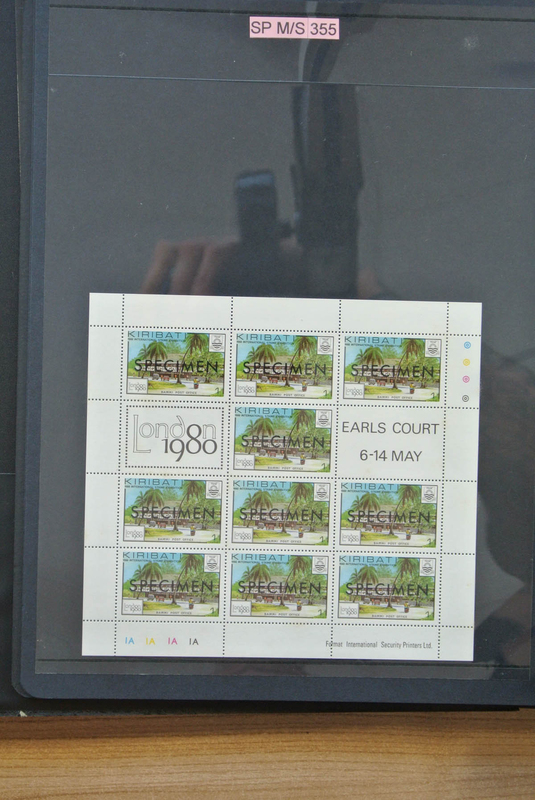 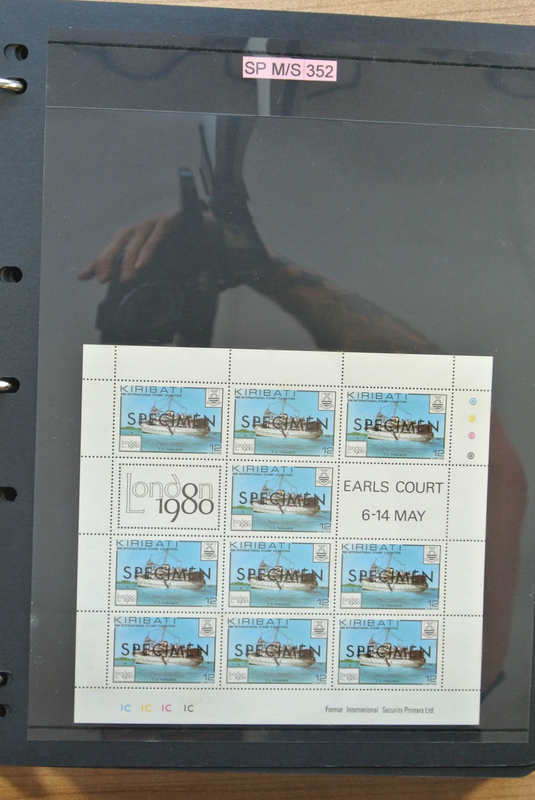 issues, souvenir sheets, se-tenant sheets, overprints and also several specialities included. 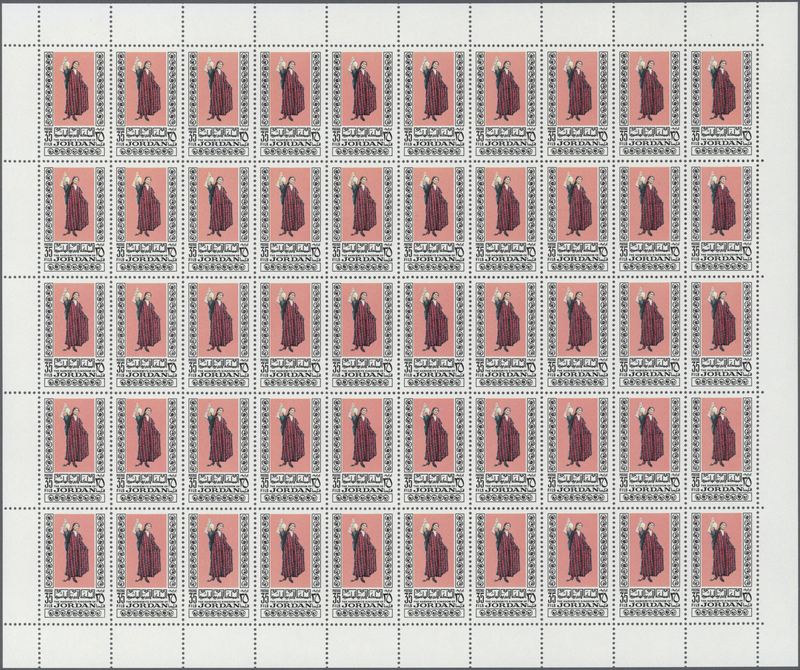 Michel cat.value is stated to apprx. 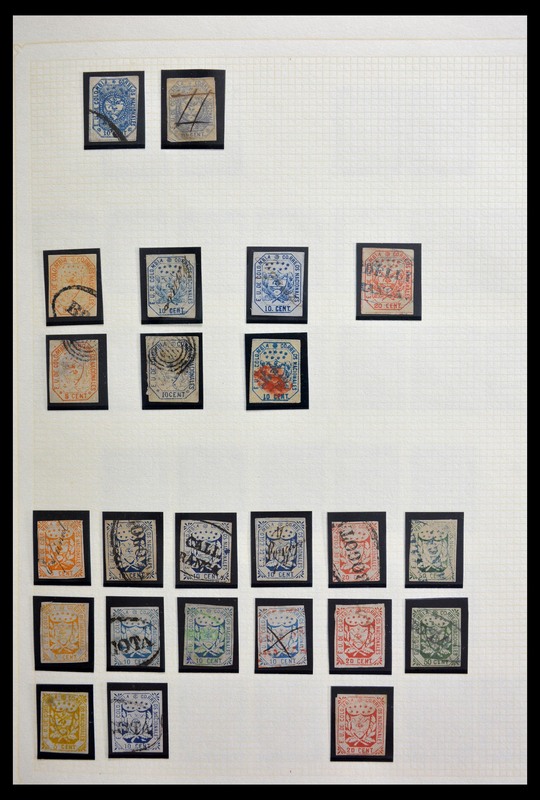 21.000,- €+ (current Michel catalogue enclosed). 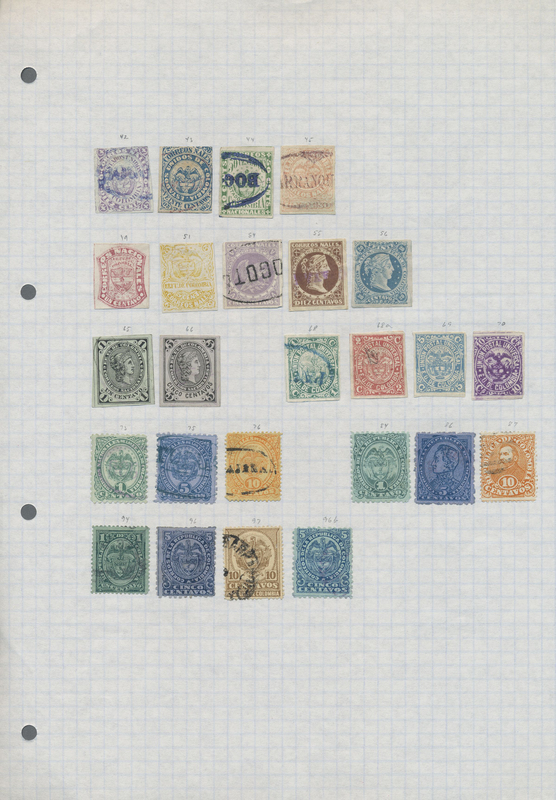 In that completeness very rare offer of this popular country - excellent opportunity! 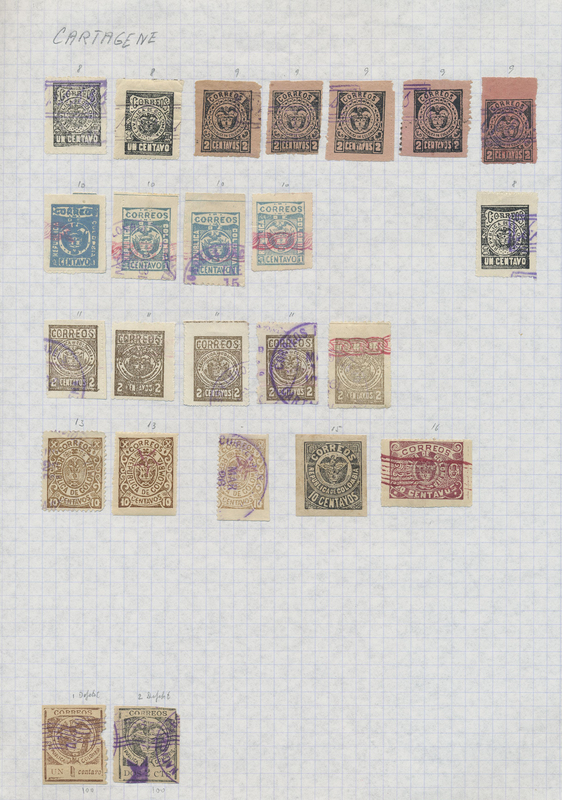 30572 Ganzsache (Complete) gestempelt (marked) ungebraucht (hinged) * 1890/95, small lot Half, 1 used and 4 Anna unused mh together with 1895 stationery card from MOMBASA to Zanzibar and 2 1/2 Anna stat. 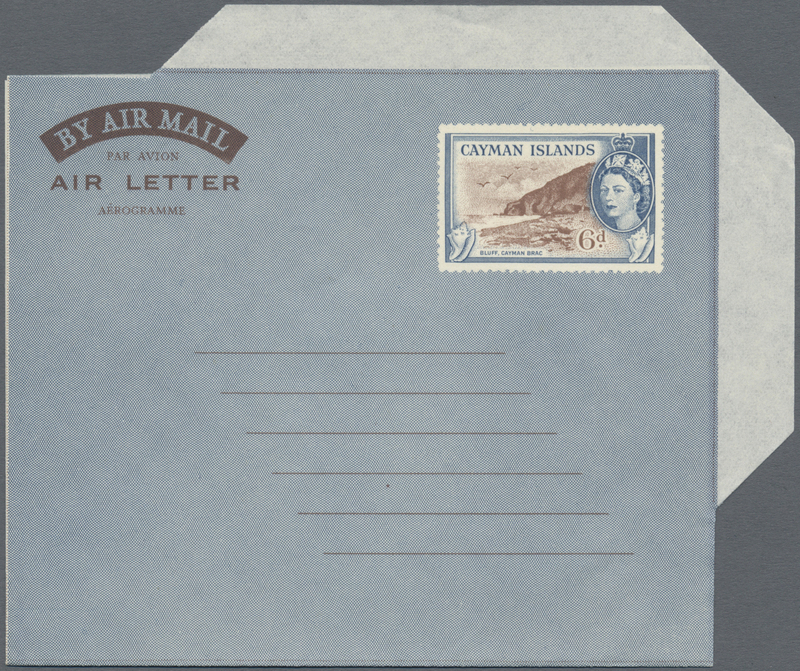 envelope.